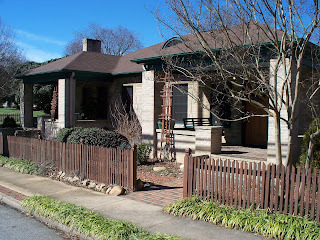 The pristine Craftsman home at 204 S. Shaver Street is showing now on OldHouses.com! 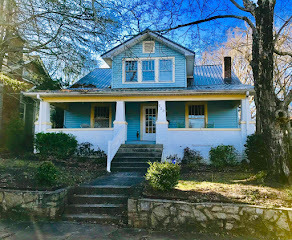 This authentic 1928 Arts & Crafts bungalow, originally a duplex and now a single-family dwelling, has LOADS of space, authentic Craftsman features such as plenty of built-ins, wood and tile floors, shady front porches, and many more distinctive features. 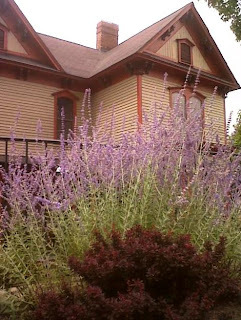 The gardens alone will blow you away...designed with beauty and simplicity in mind for low maintenance and 'green living' low irrigation needs. 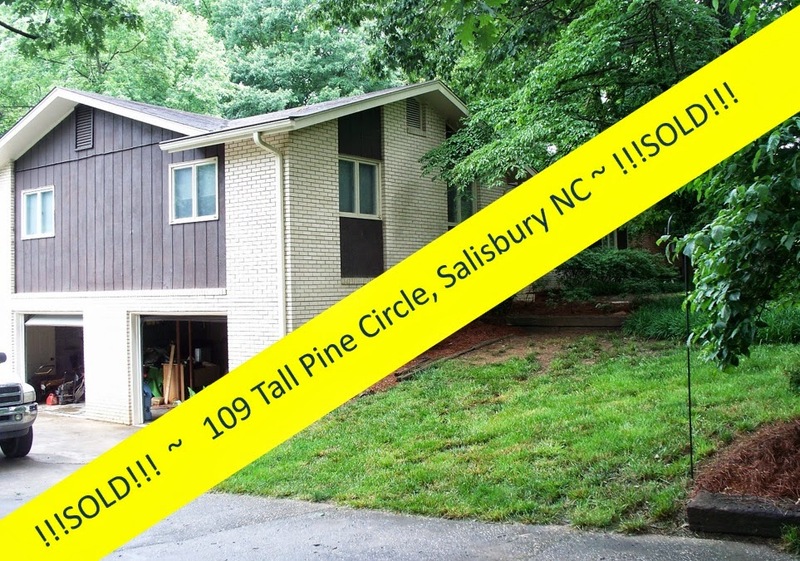 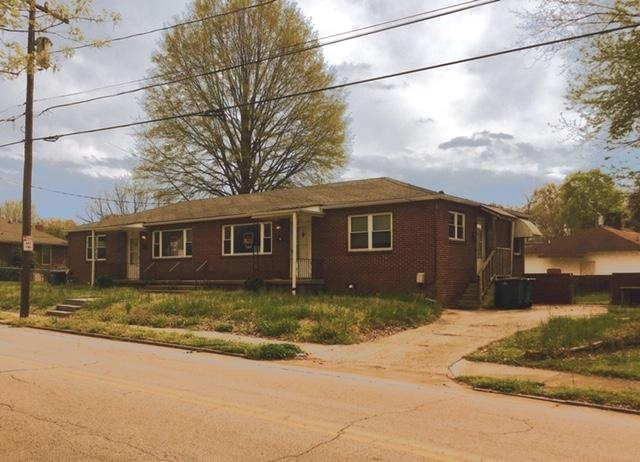 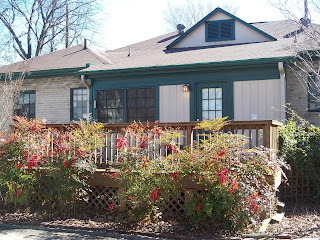 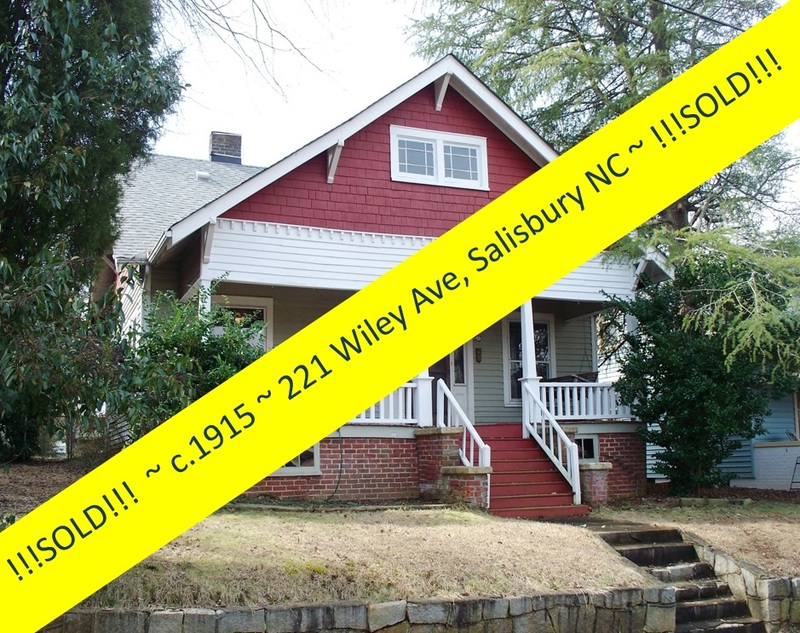 This immaculate home can be yours for just $129,900. 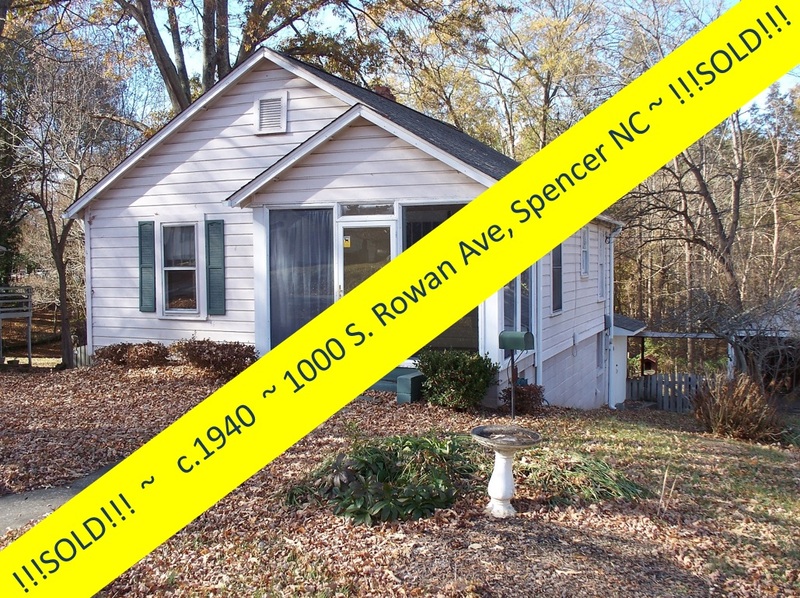 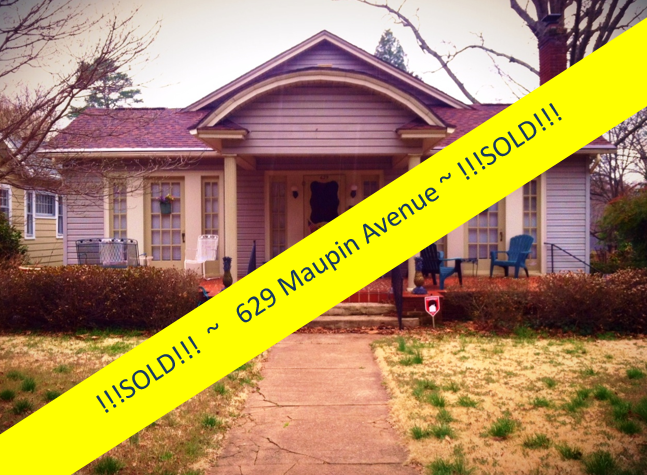 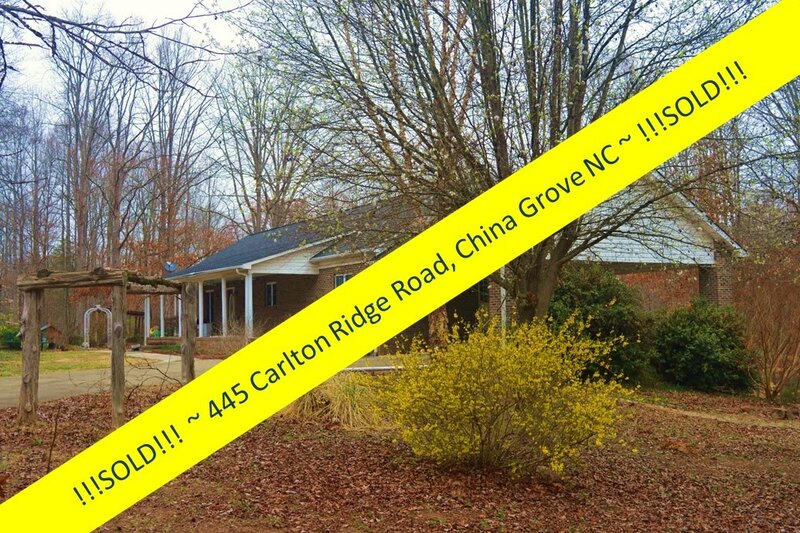 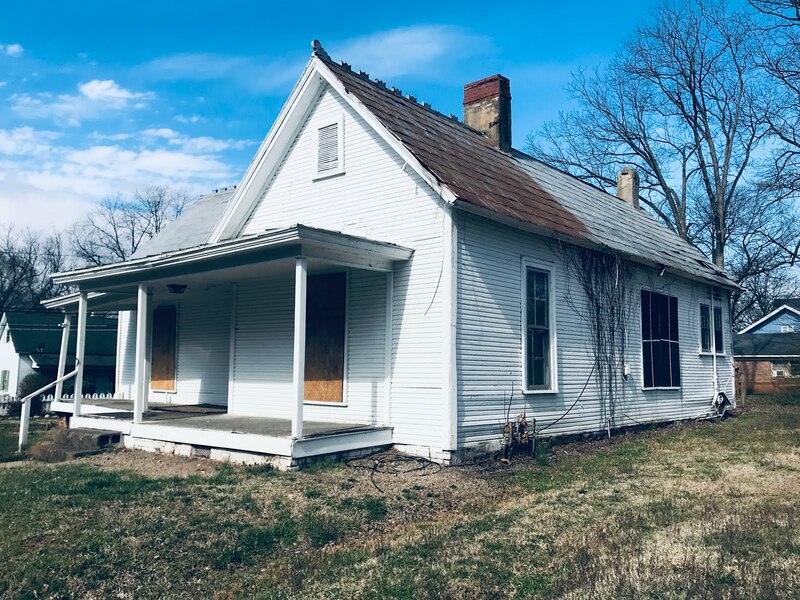 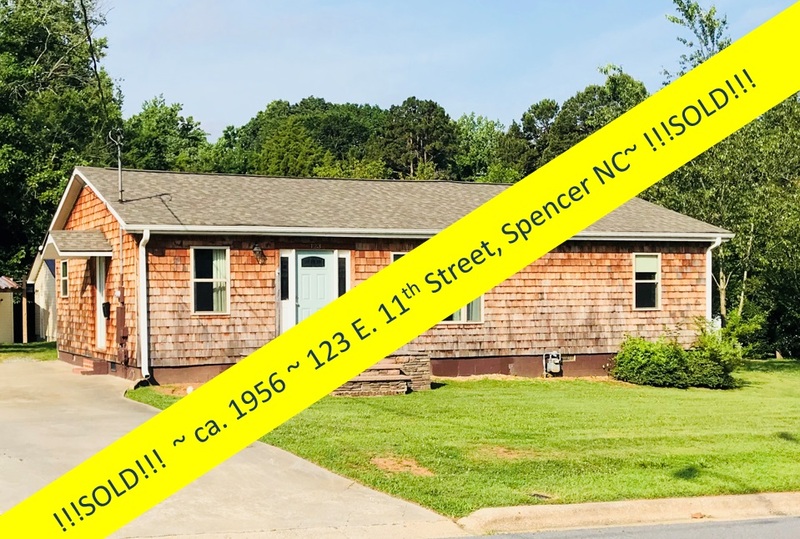 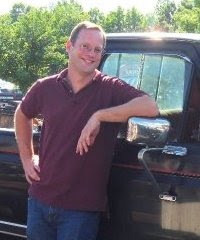 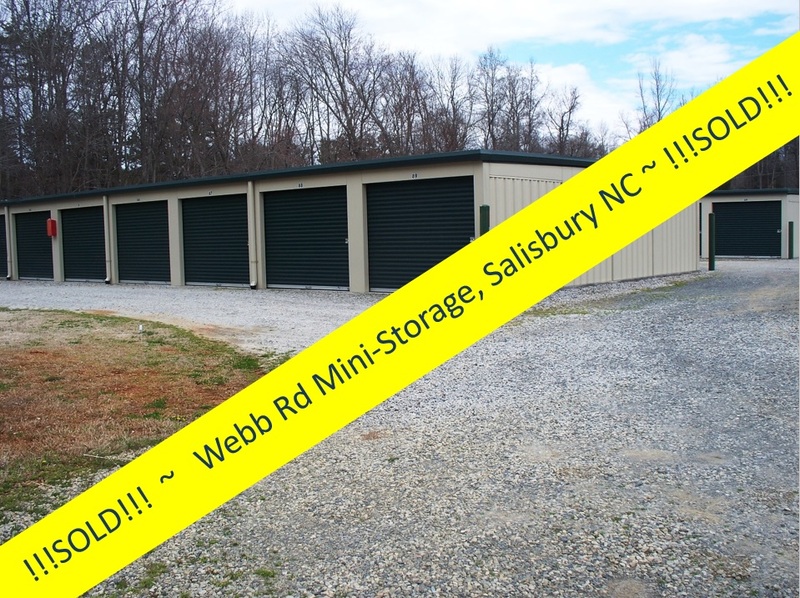 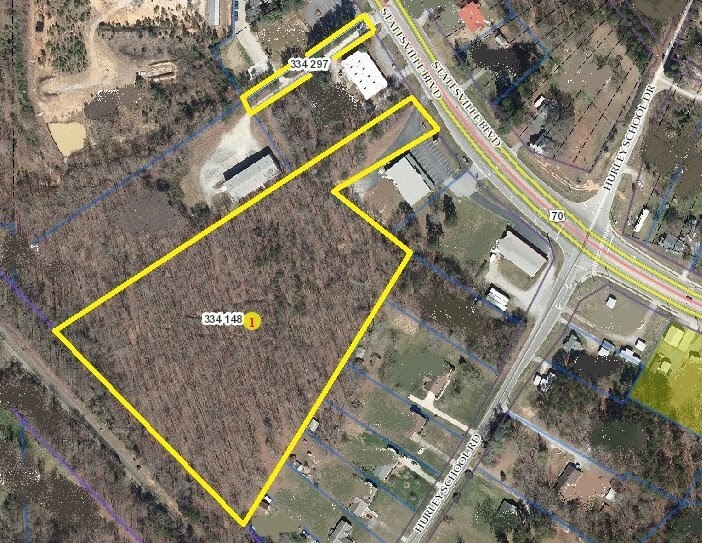 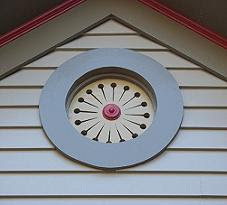 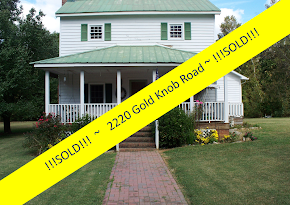 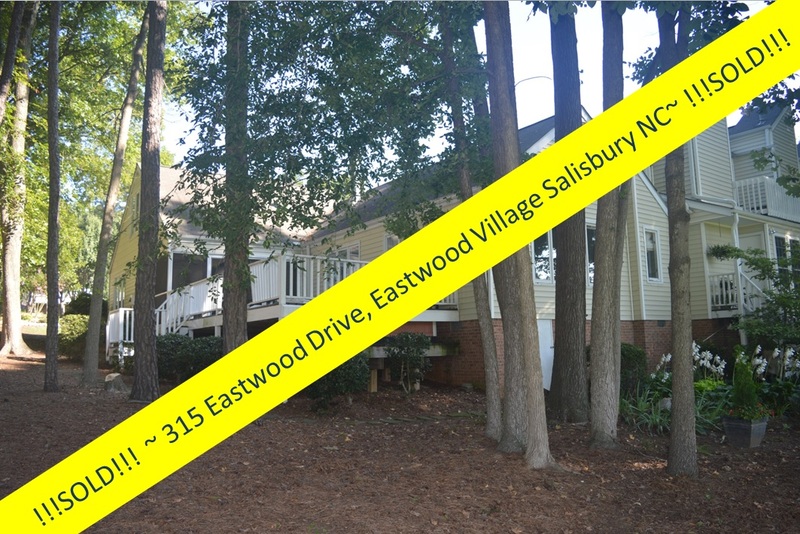 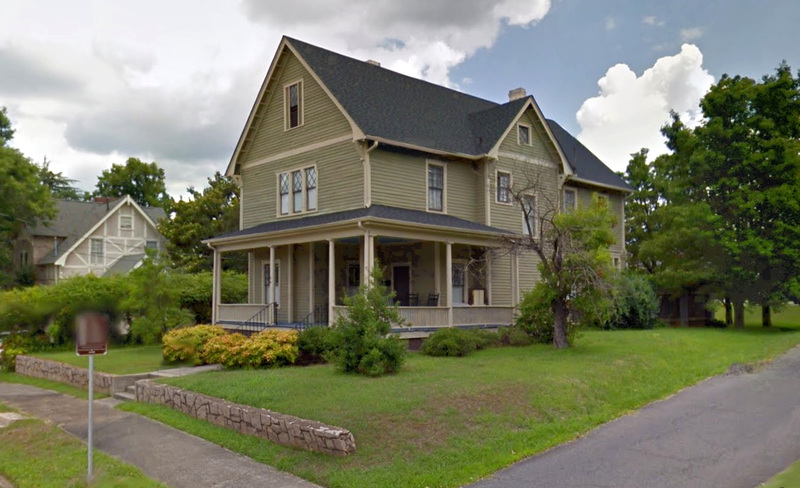 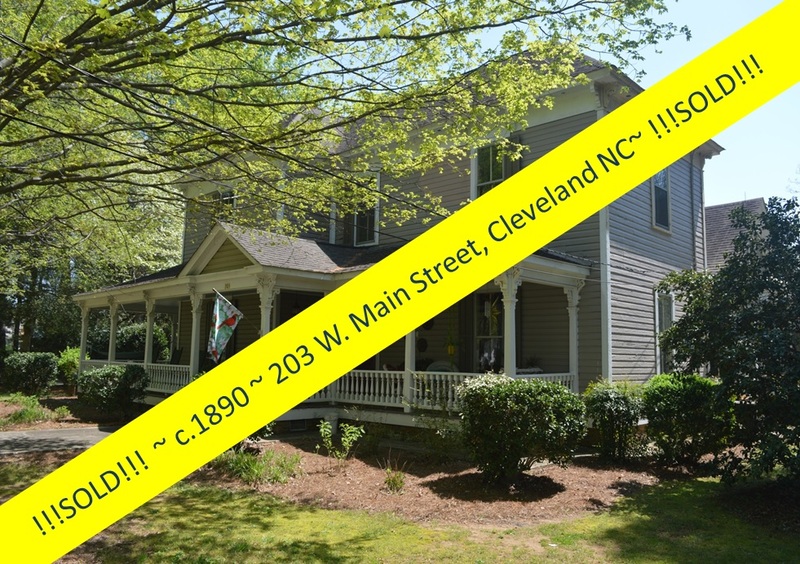 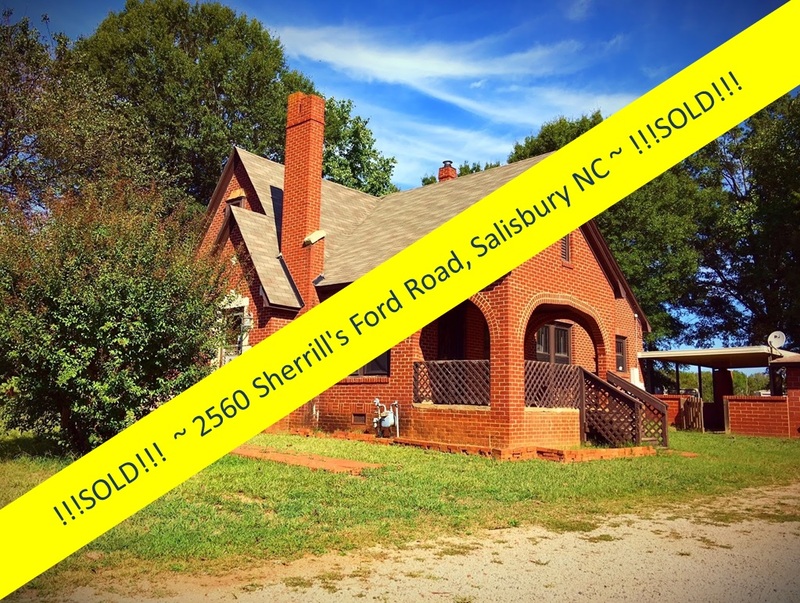 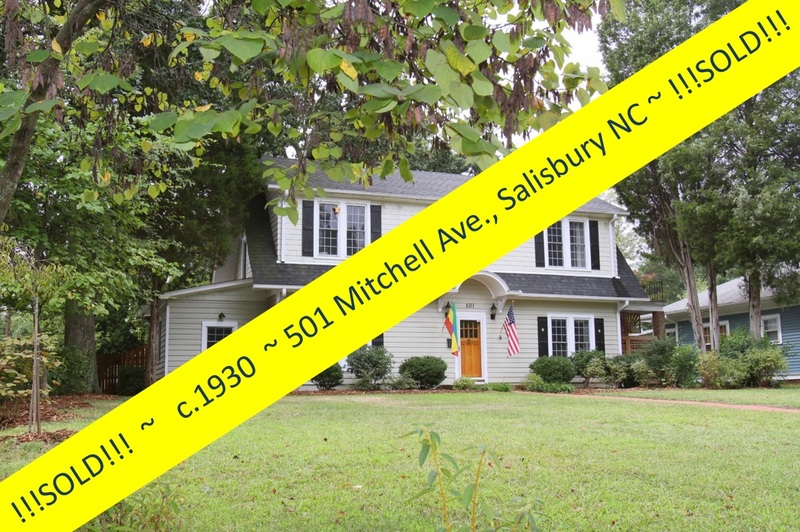 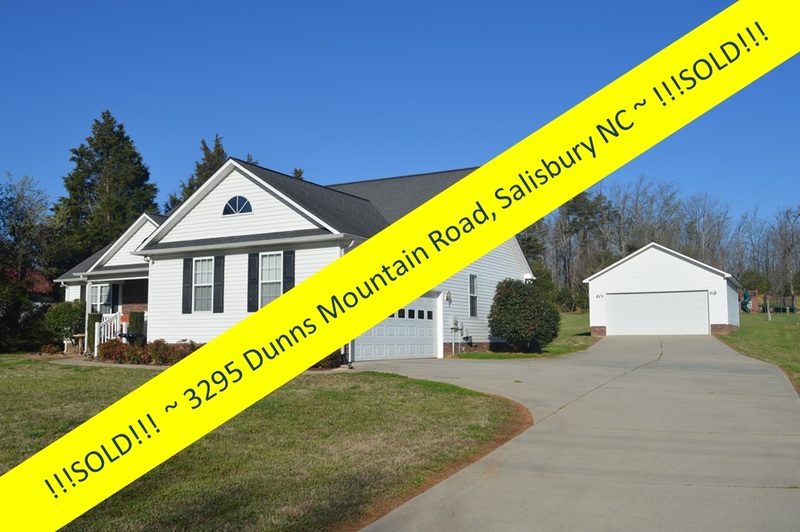 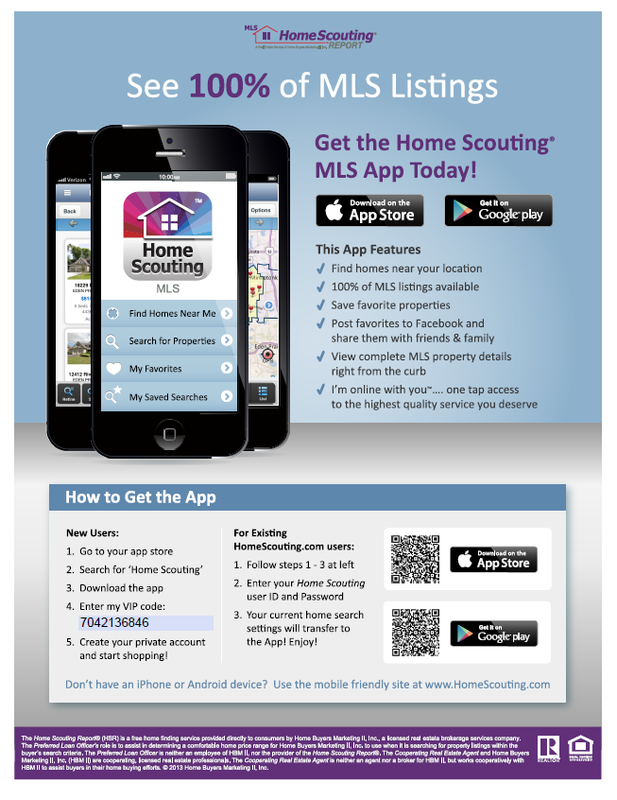 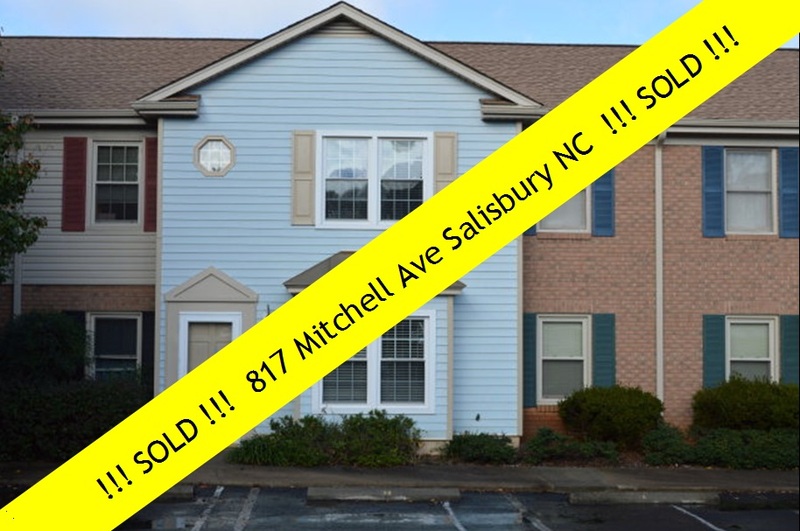 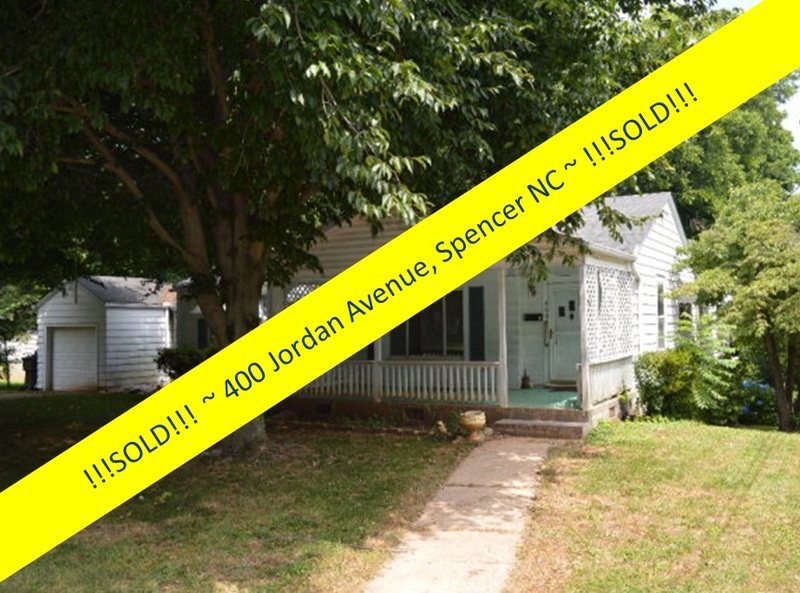 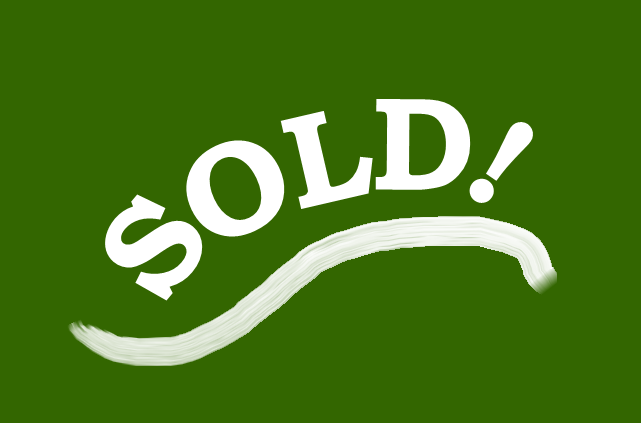 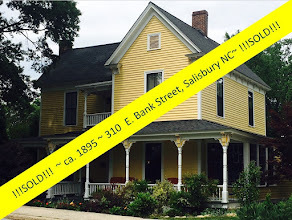 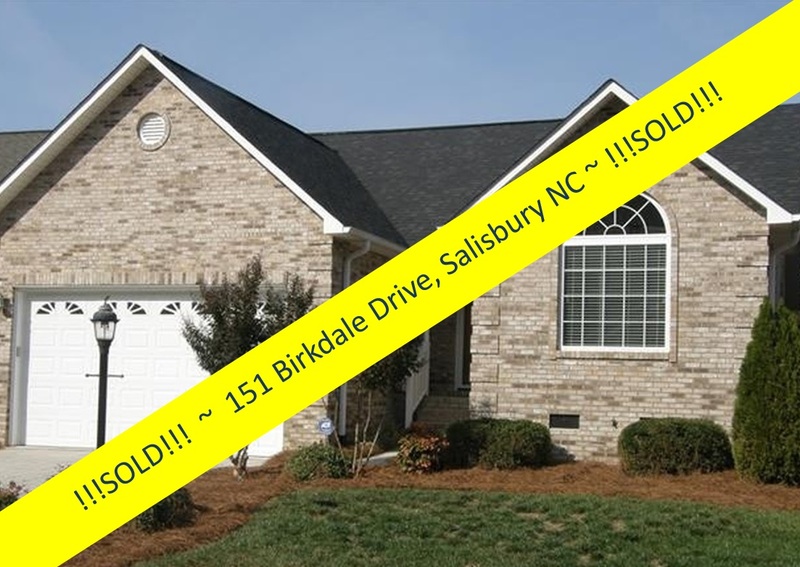 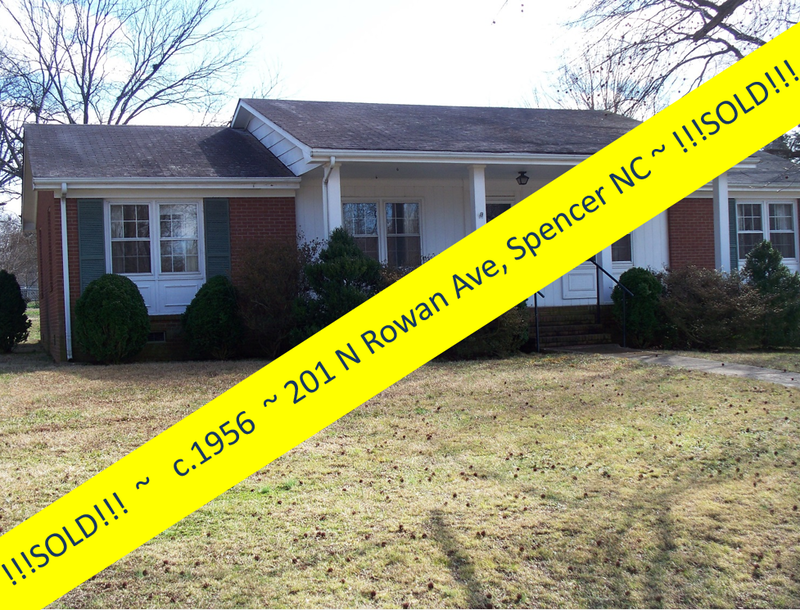 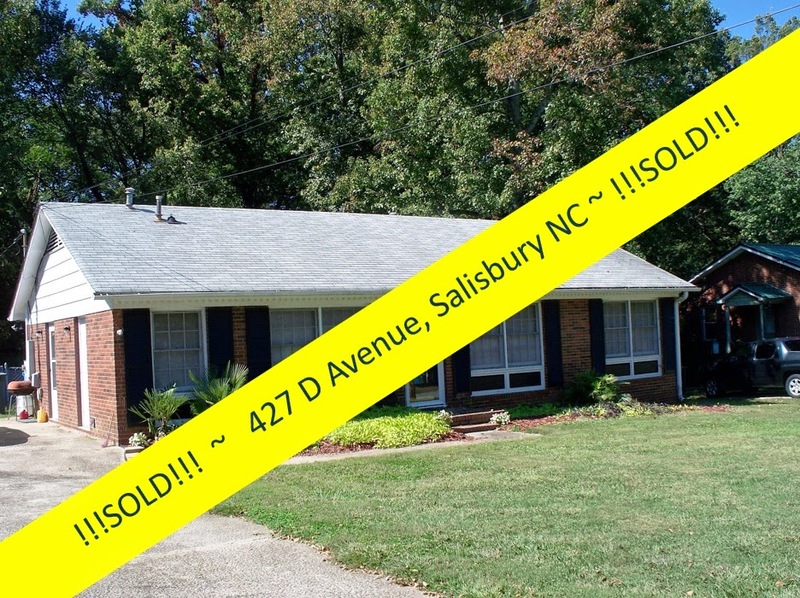 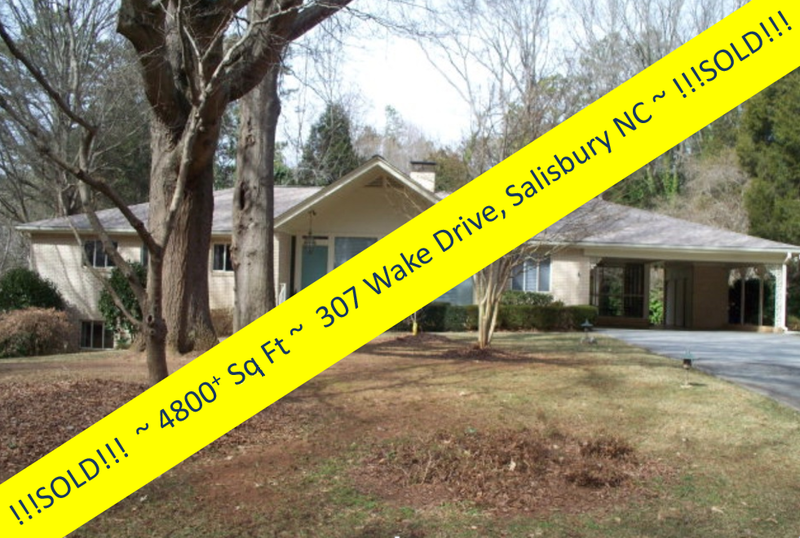 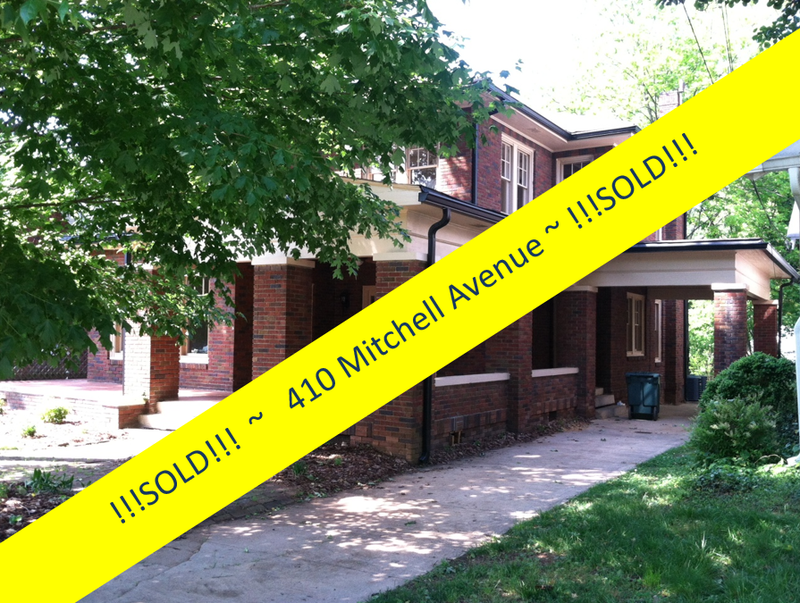 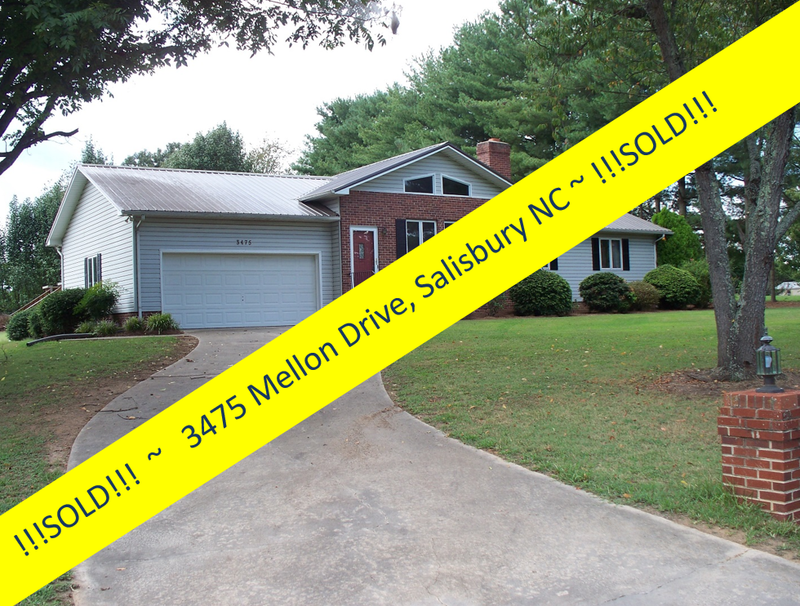 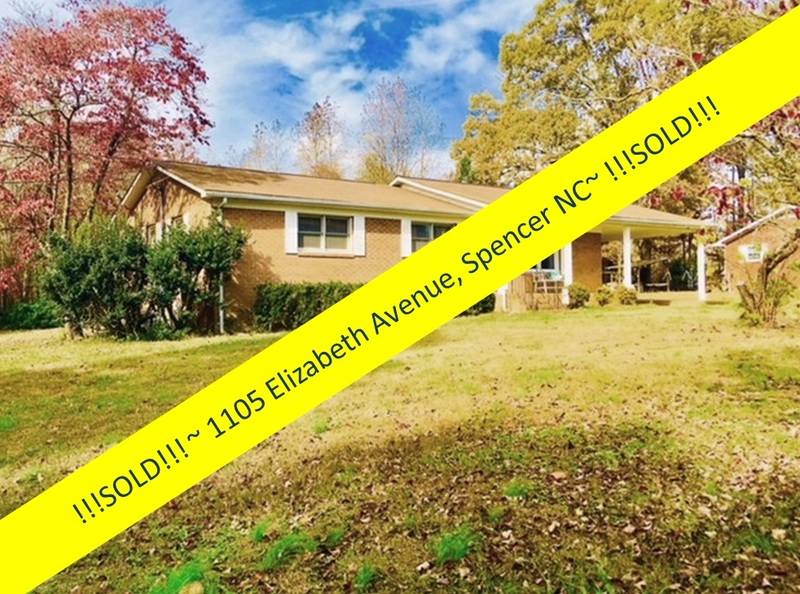 There are many more antique homes available in this area of North Carolina. 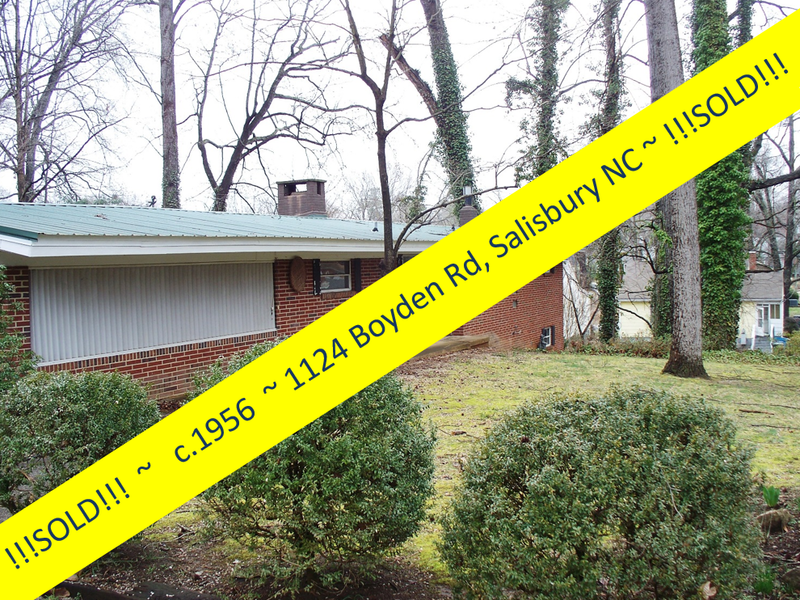 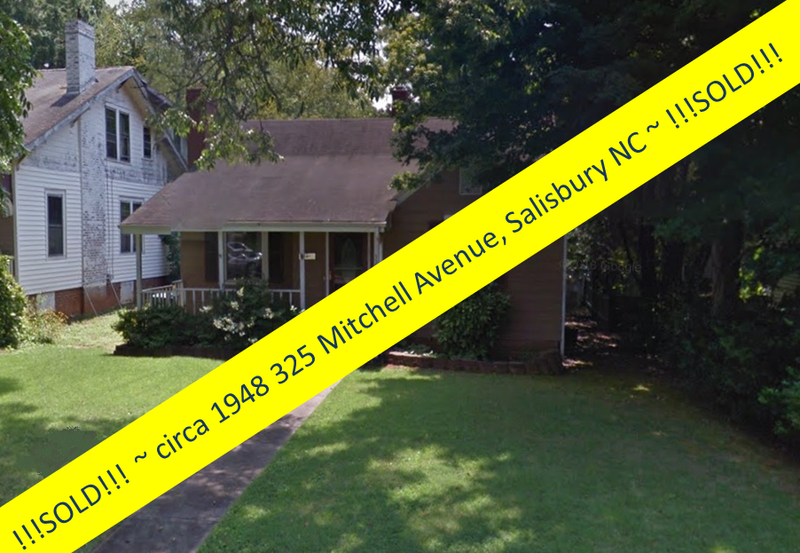 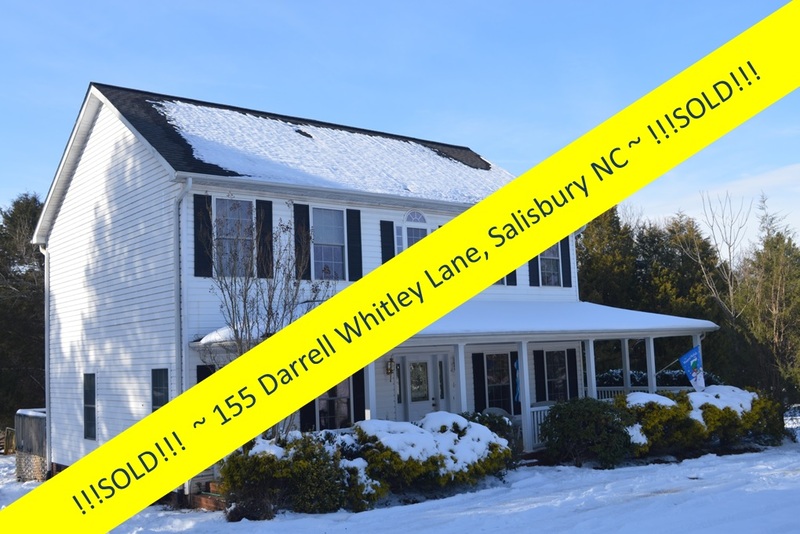 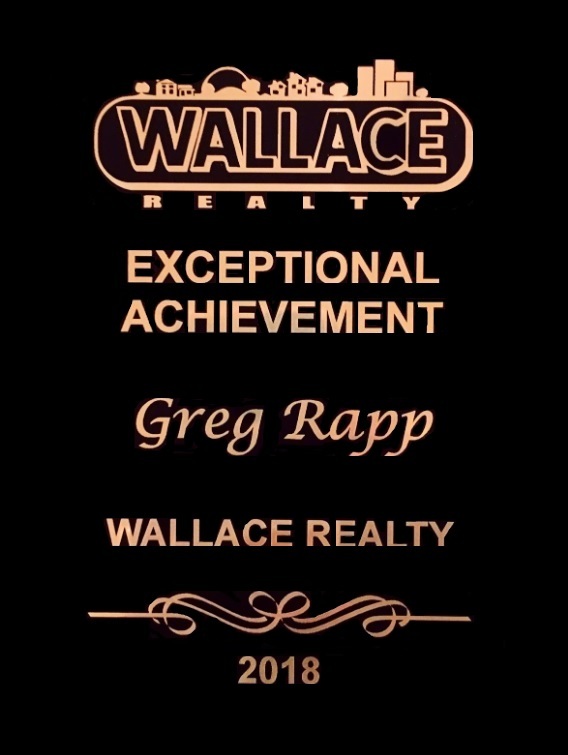 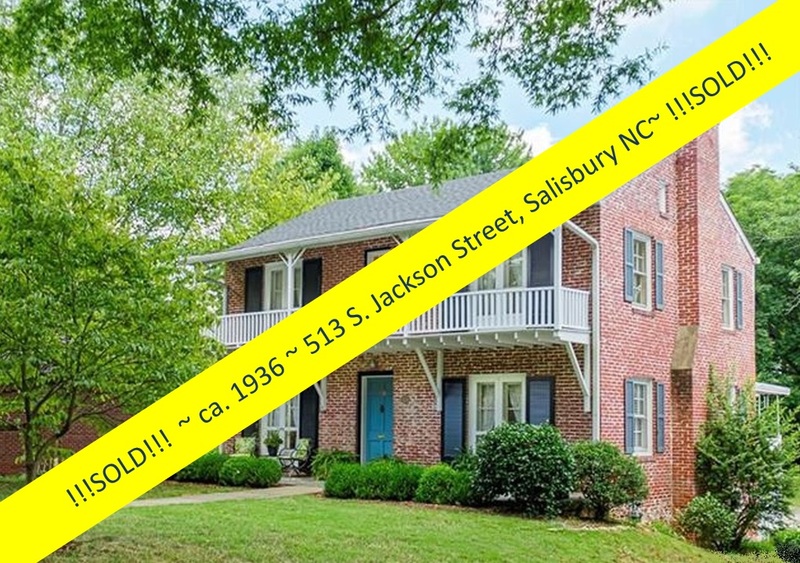 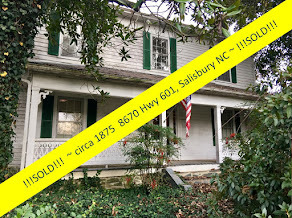 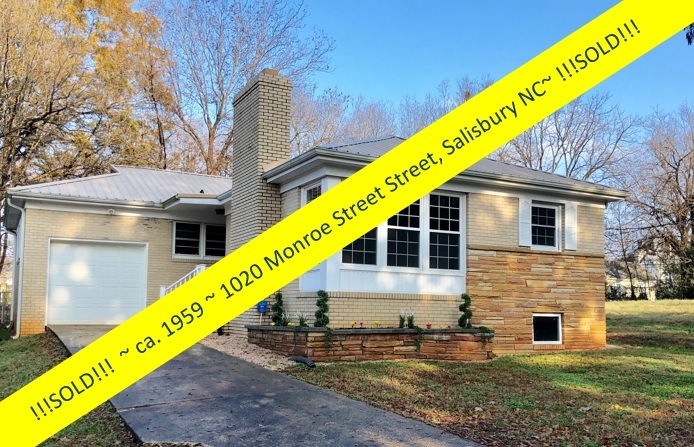 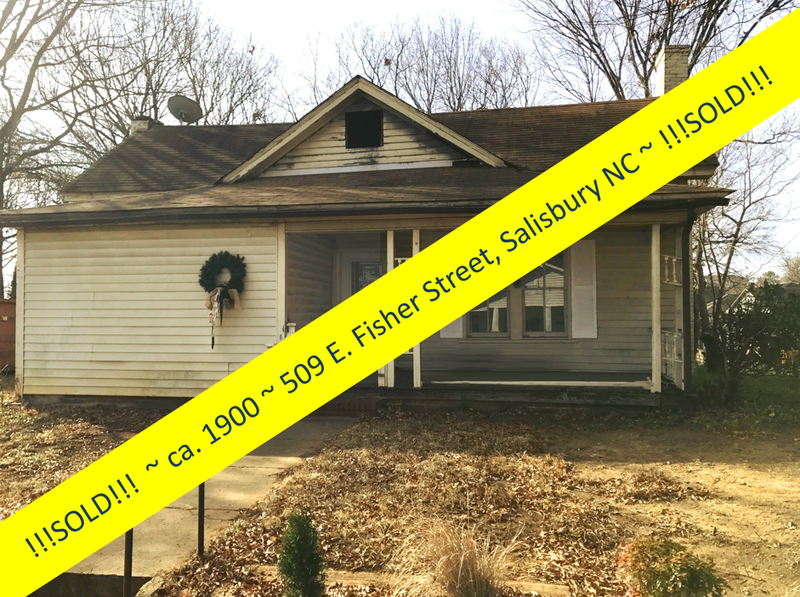 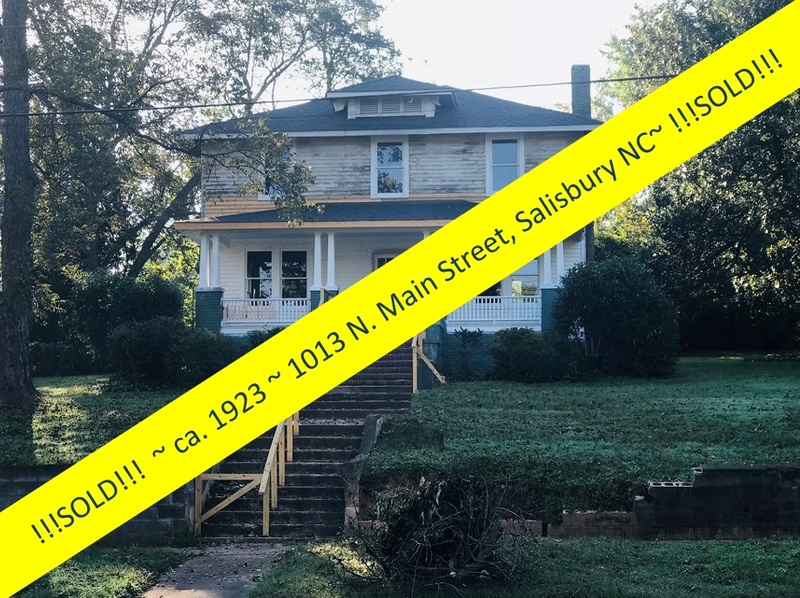 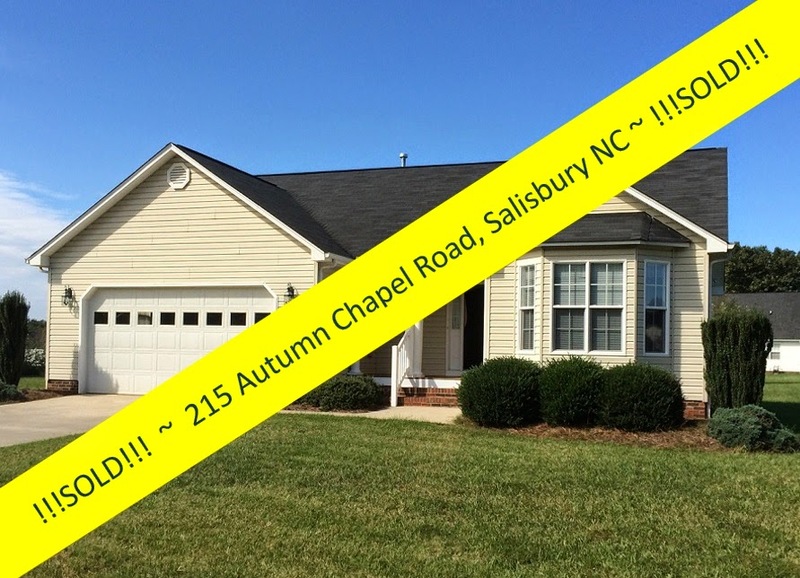 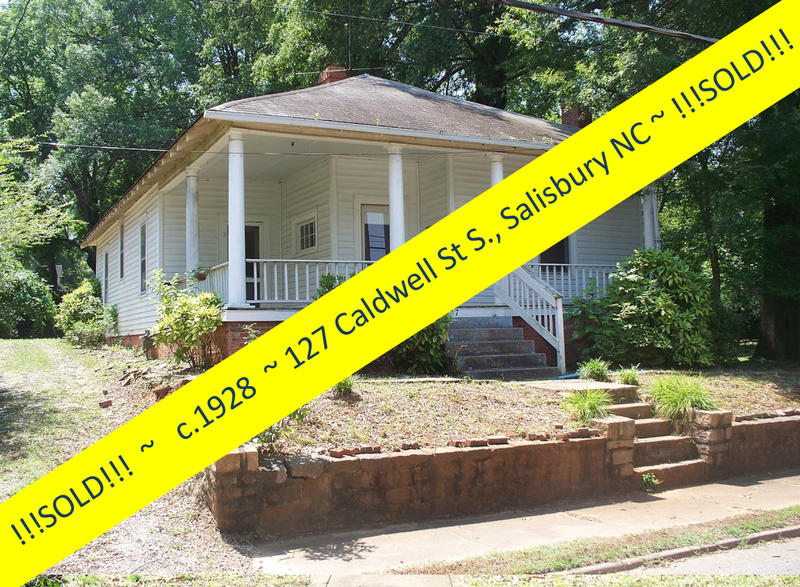 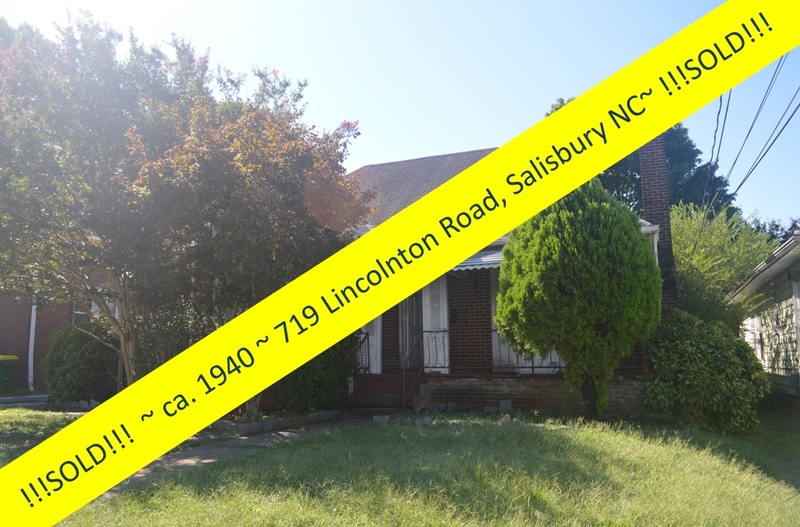 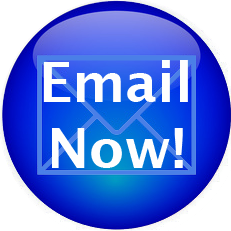 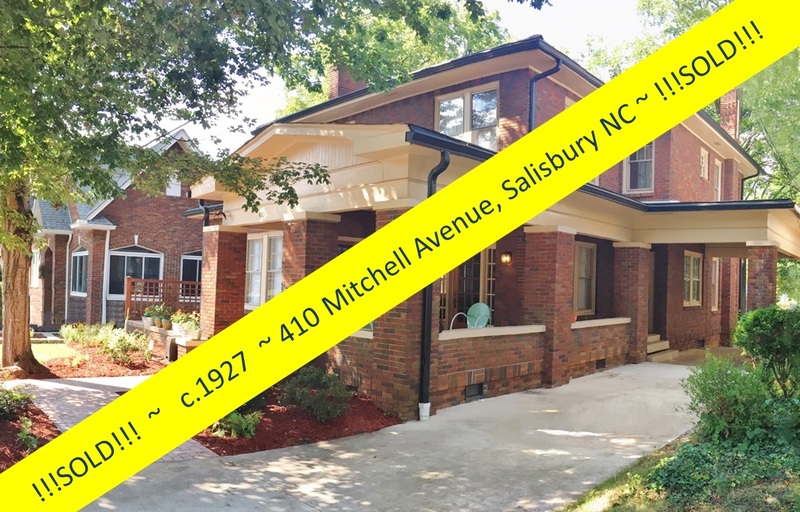 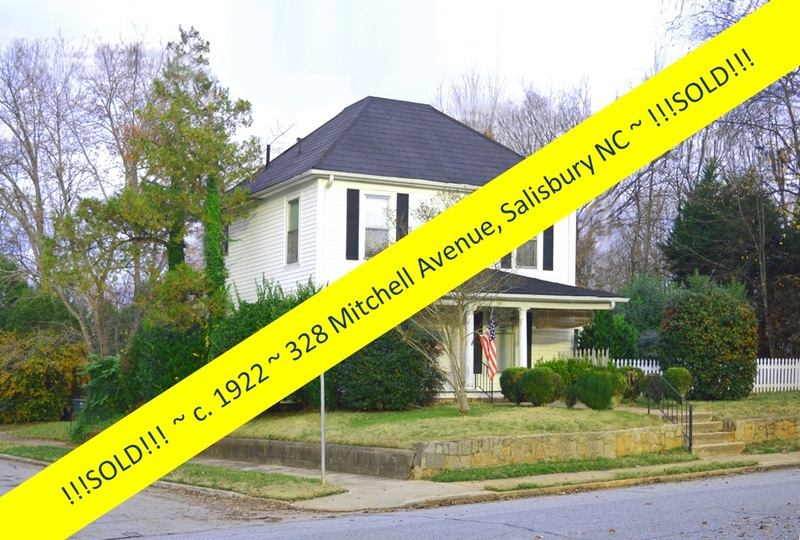 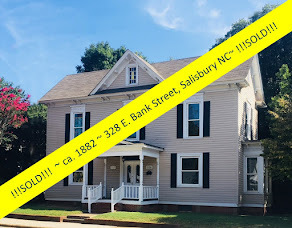 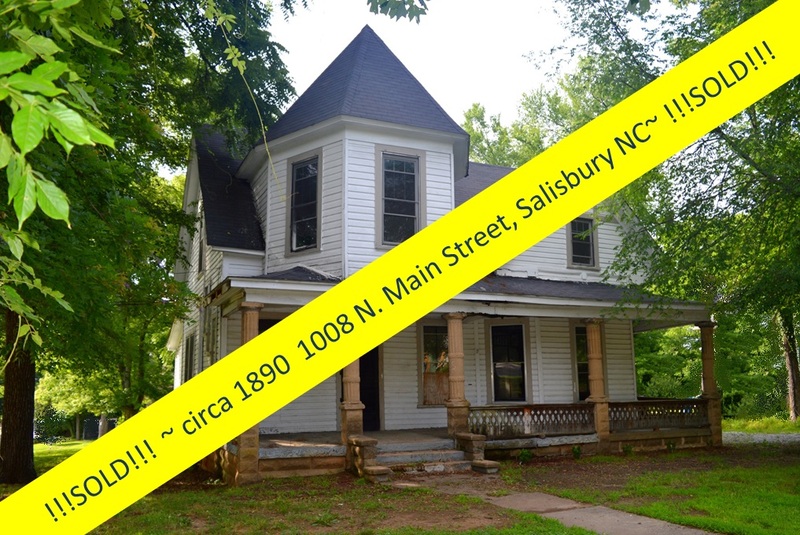 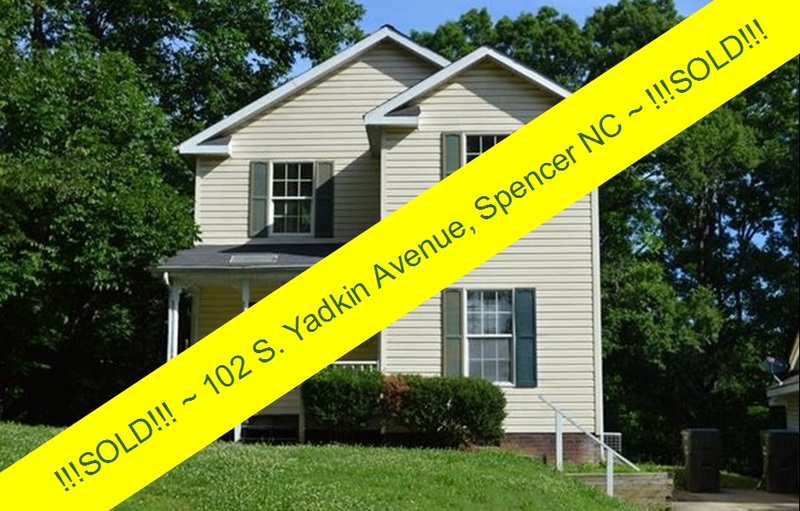 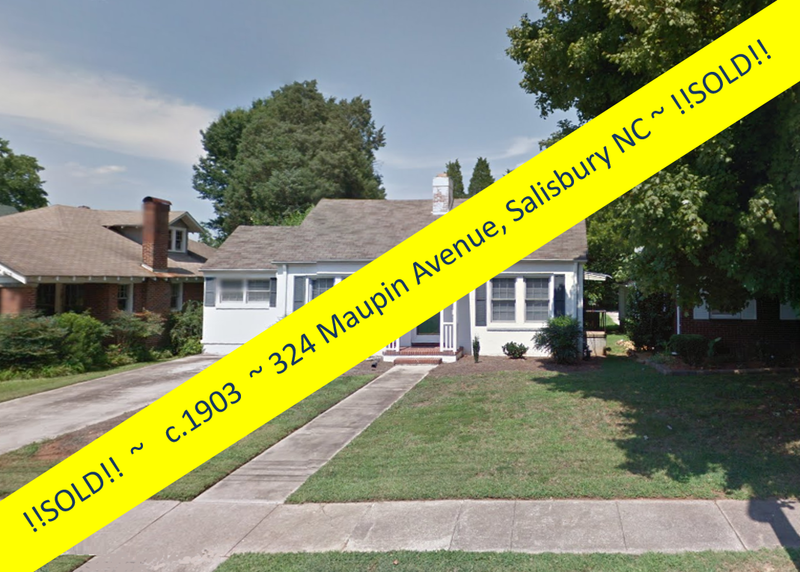 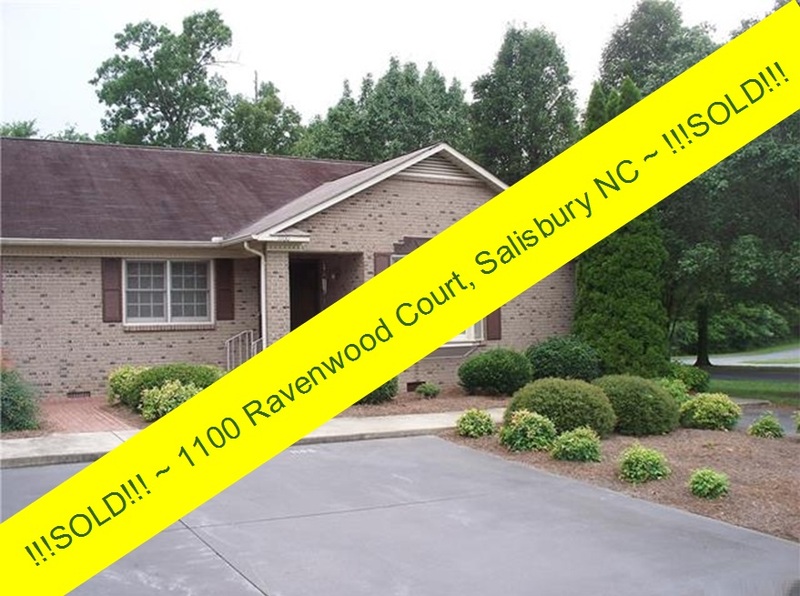 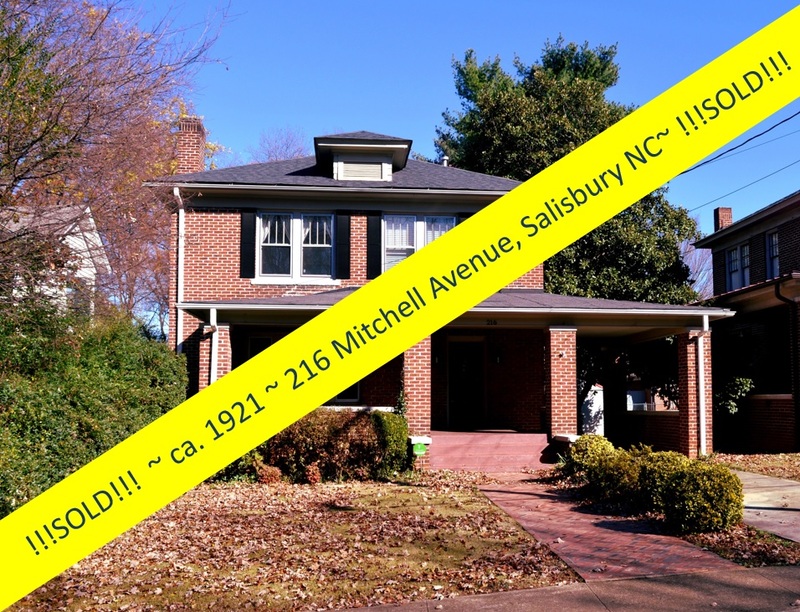 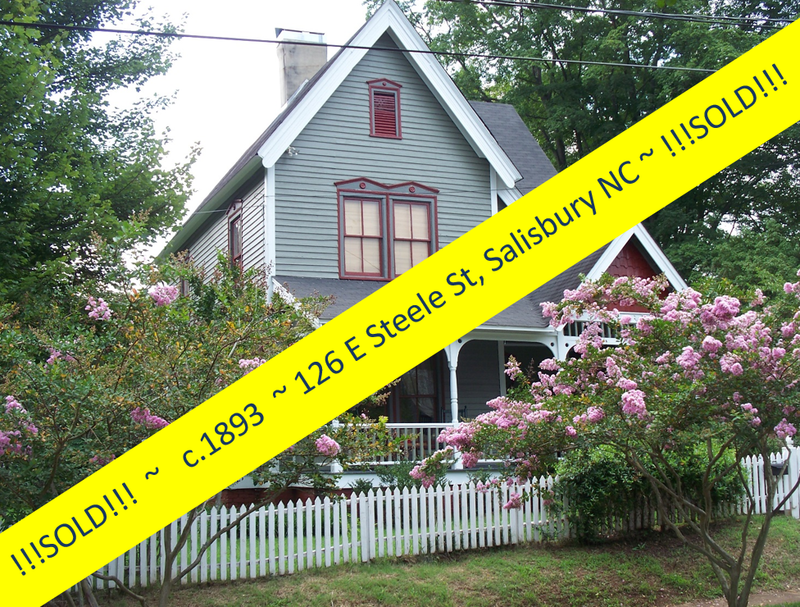 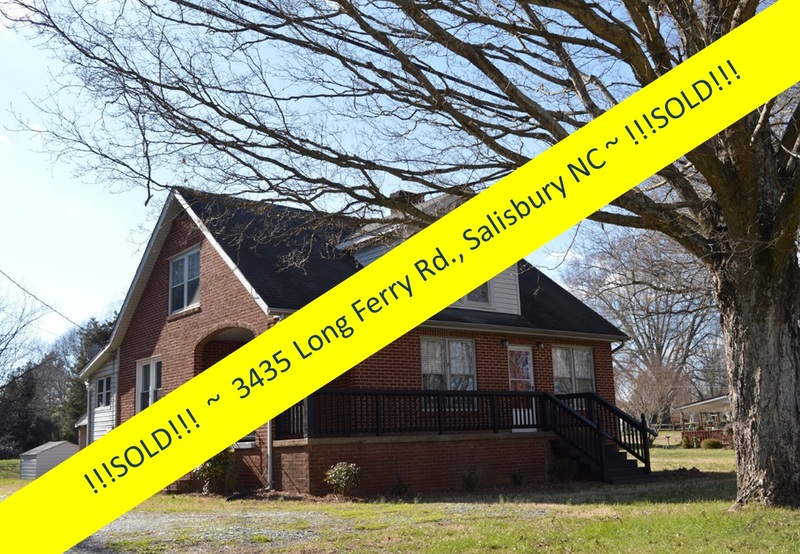 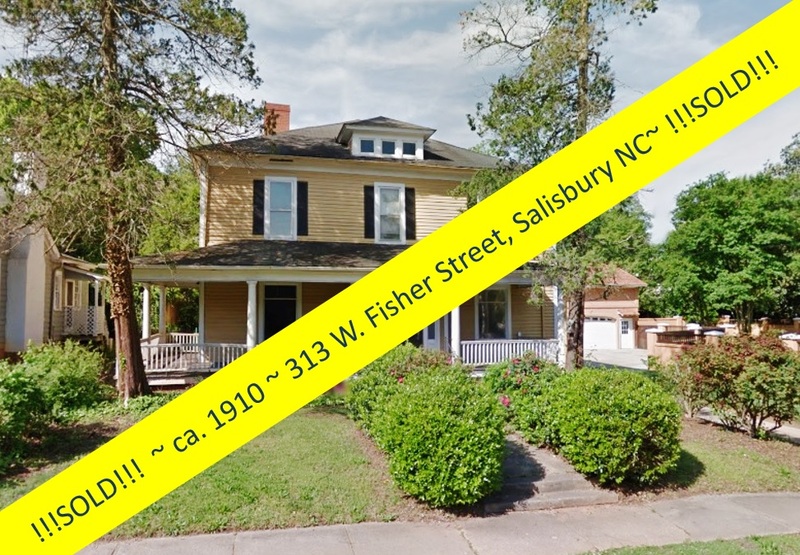 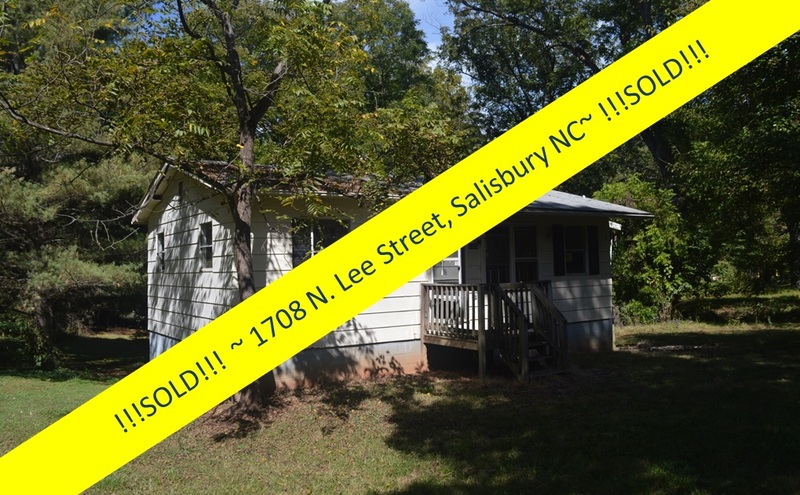 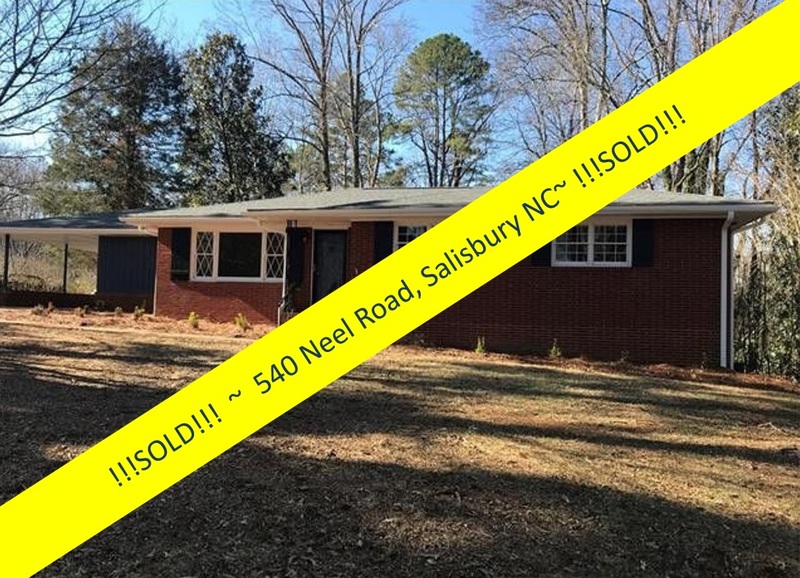 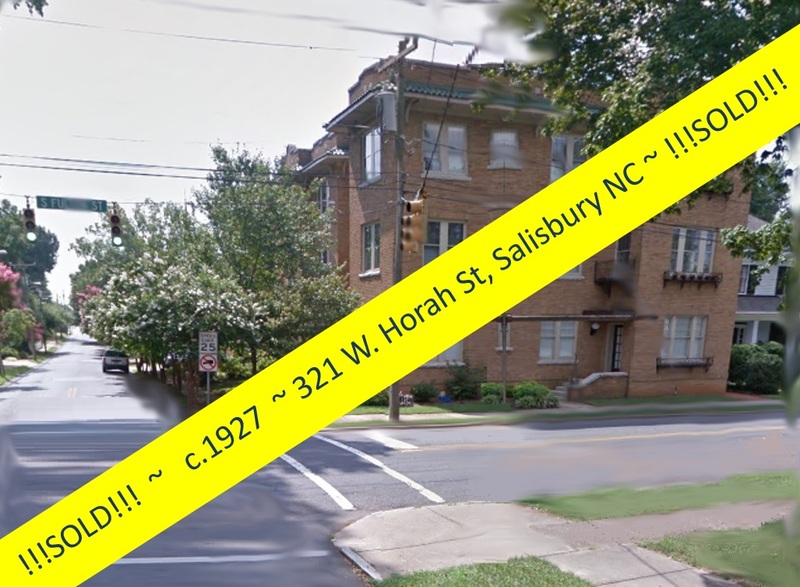 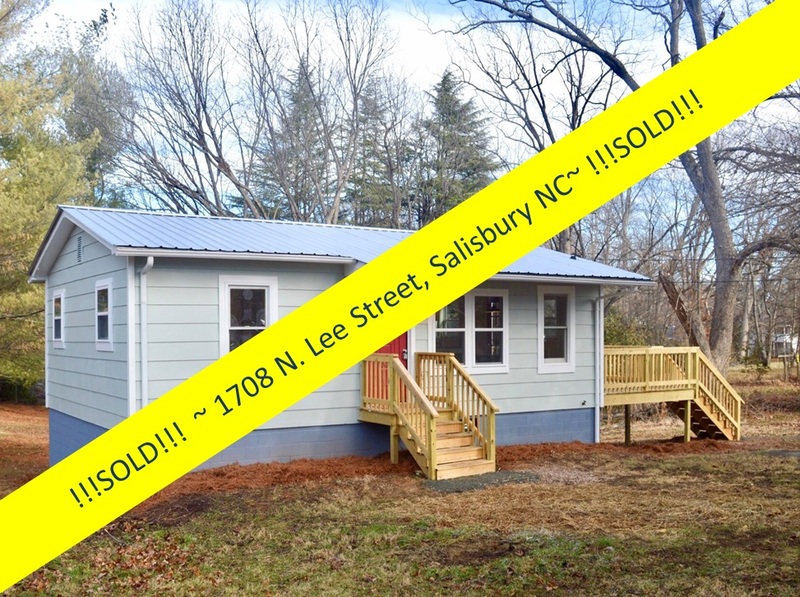 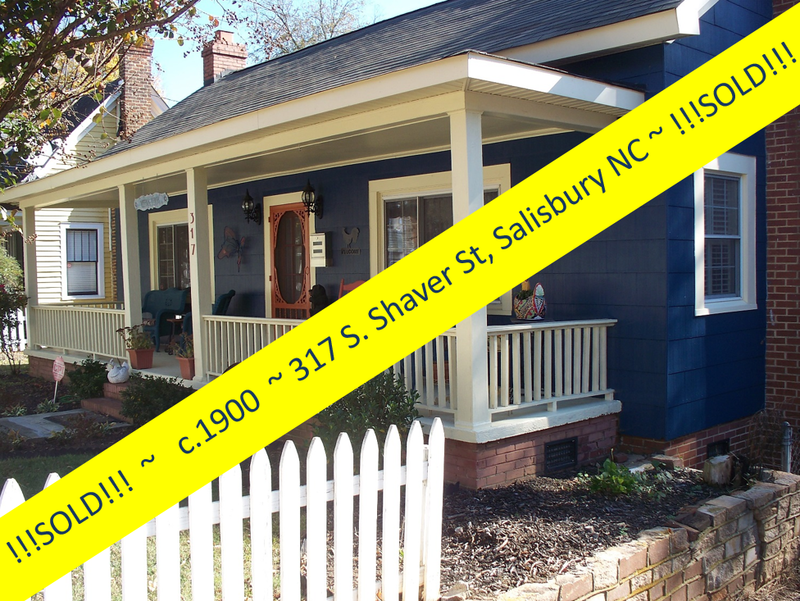 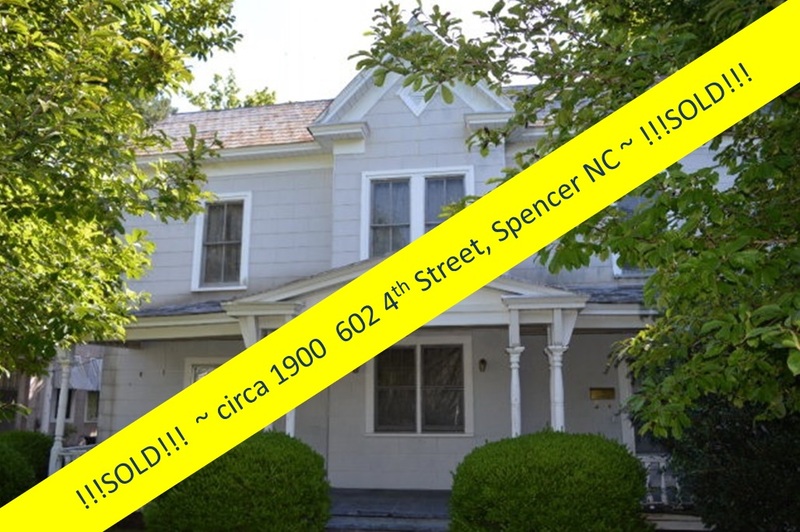 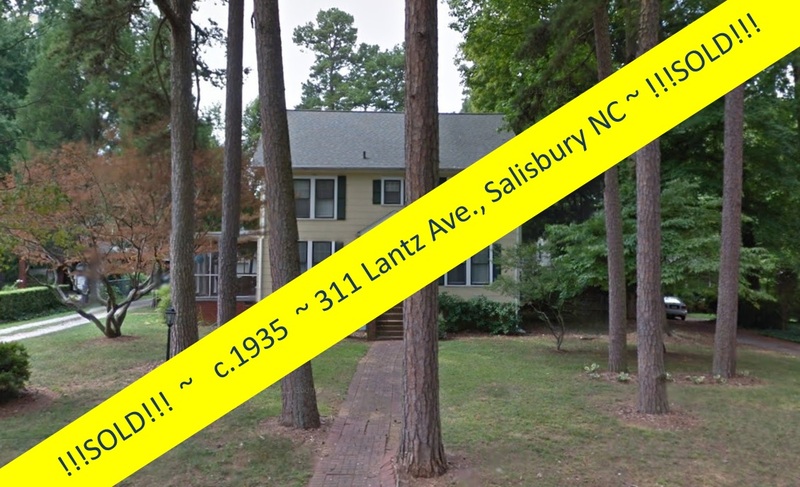 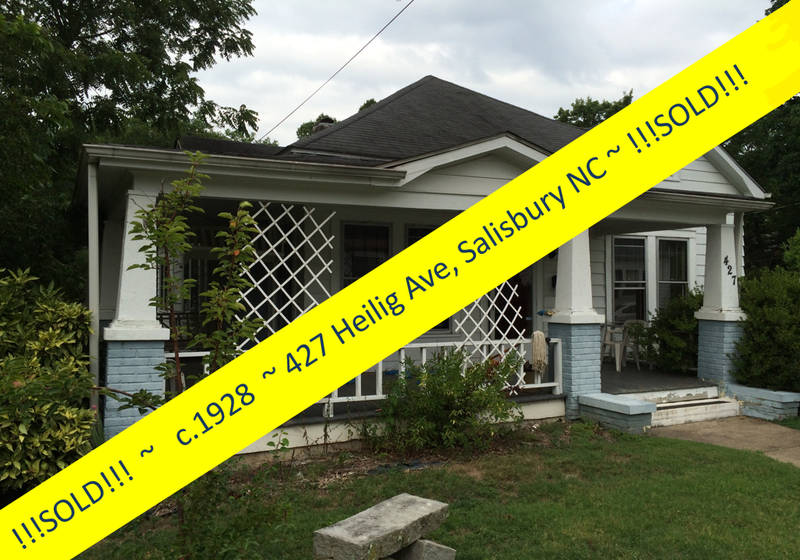 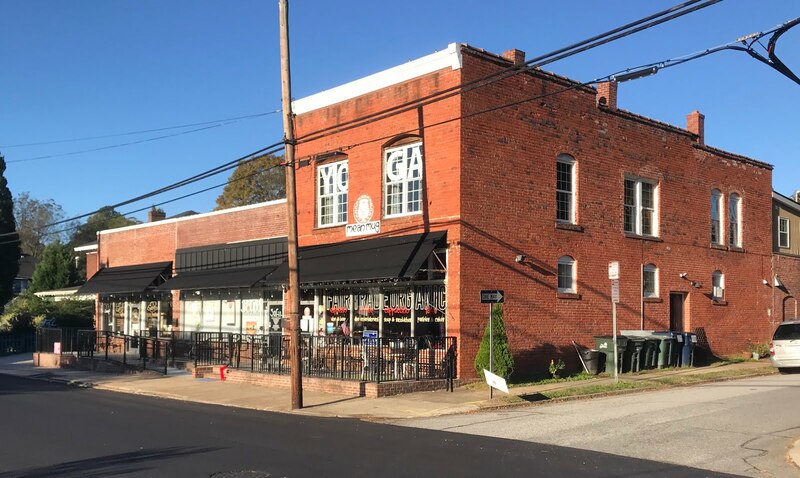 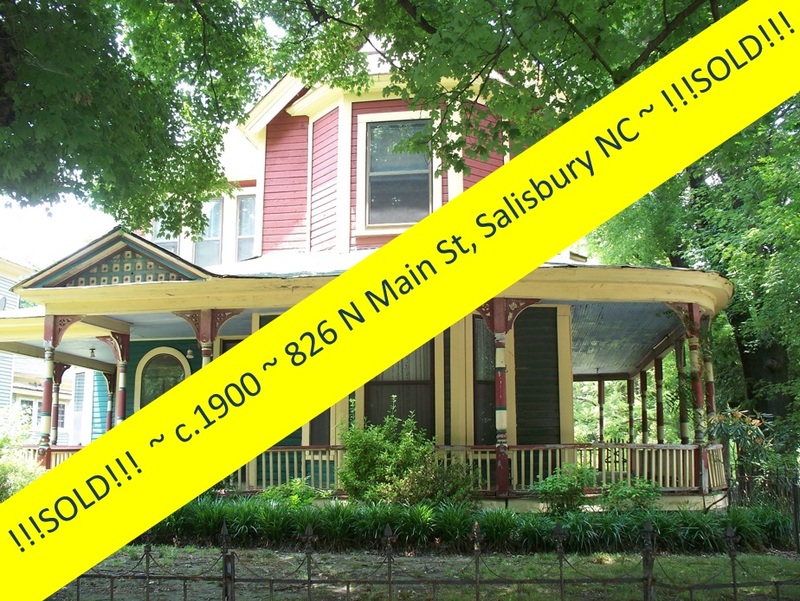 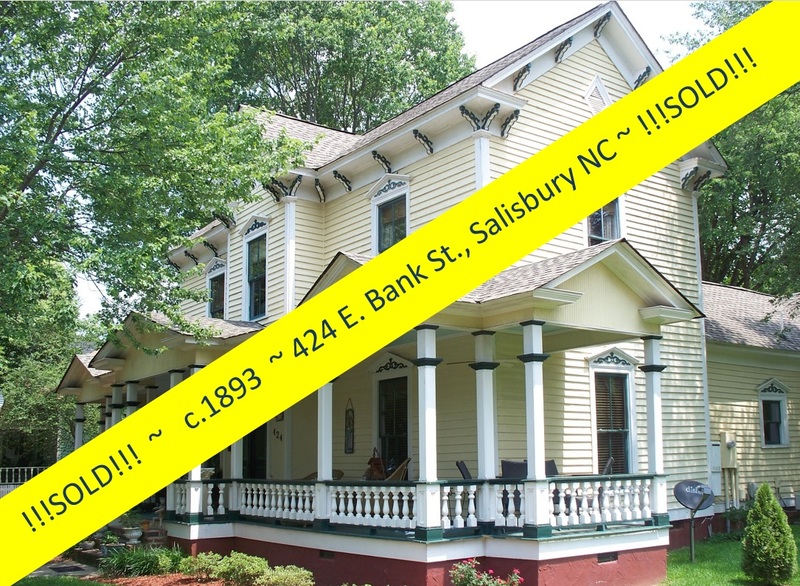 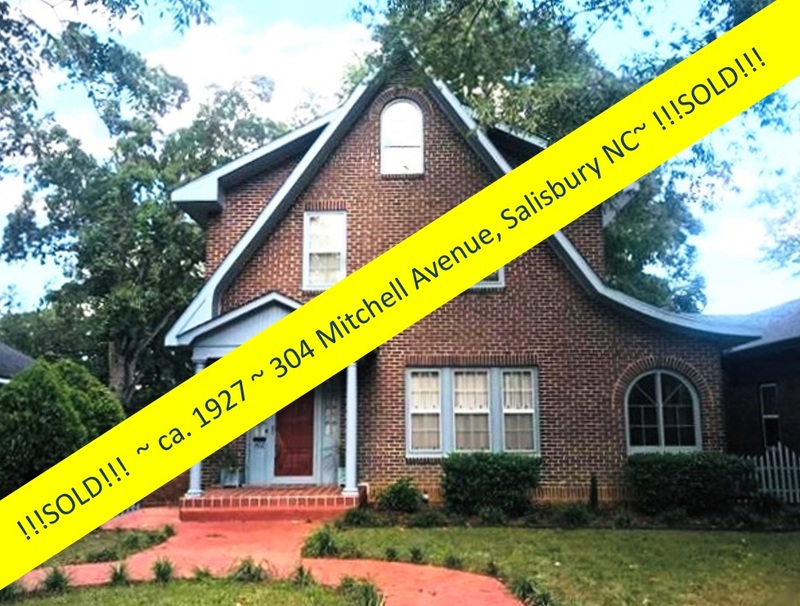 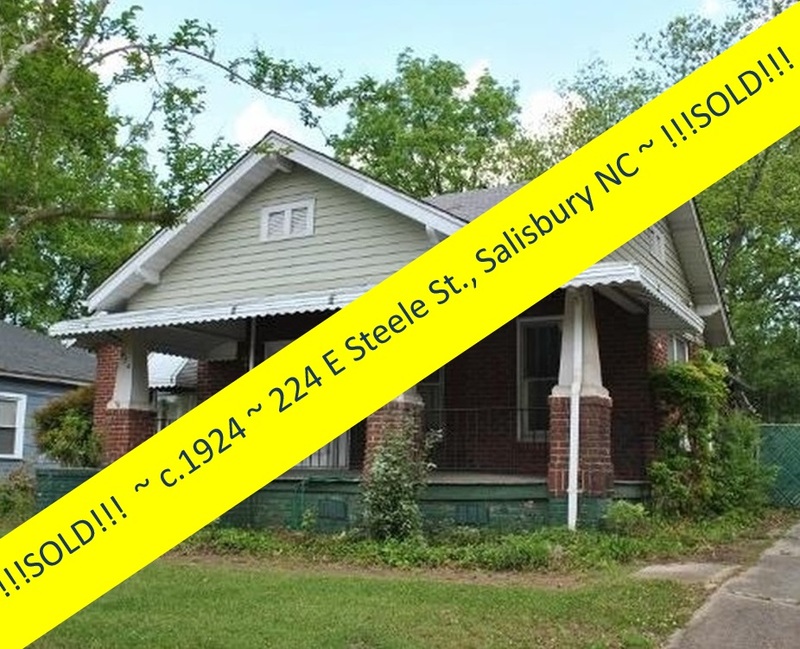 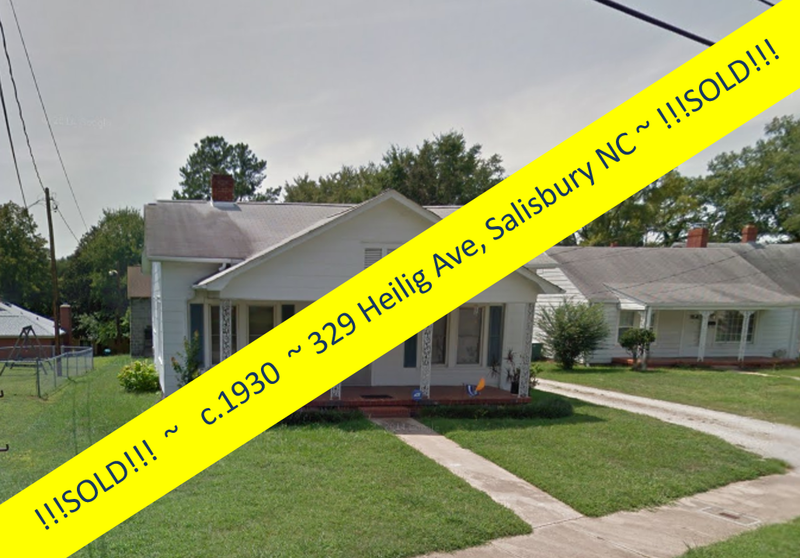 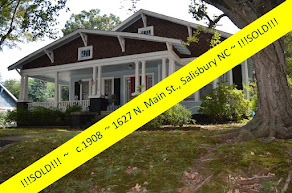 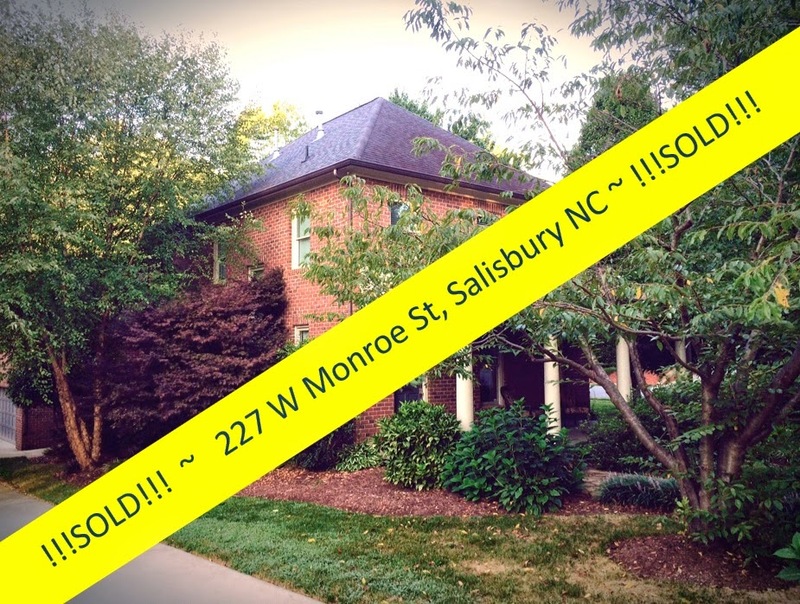 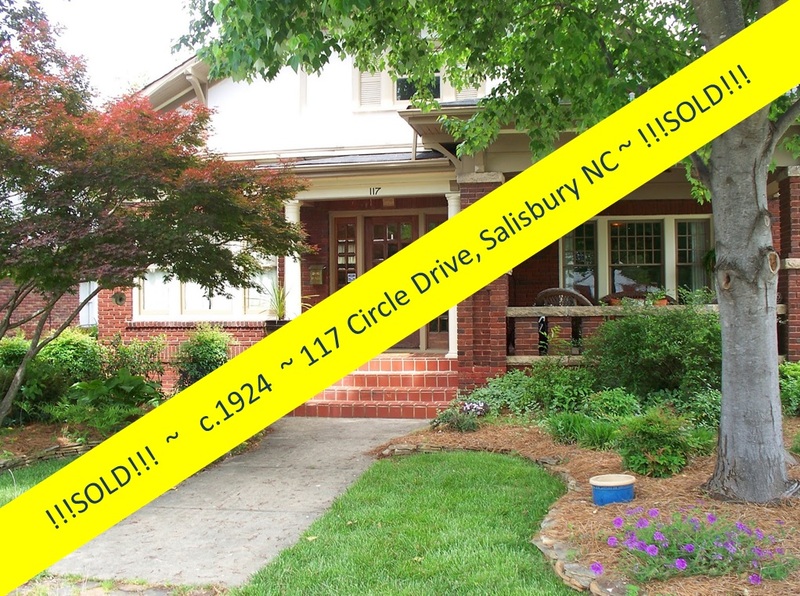 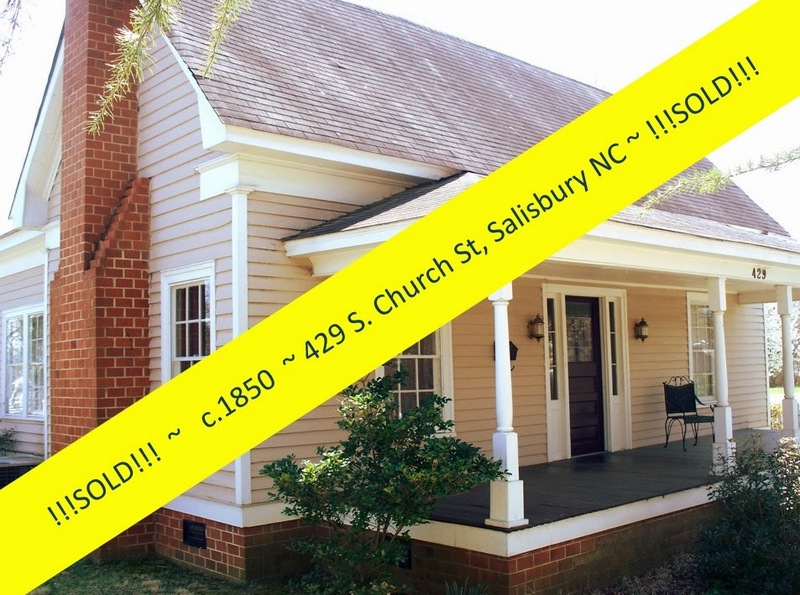 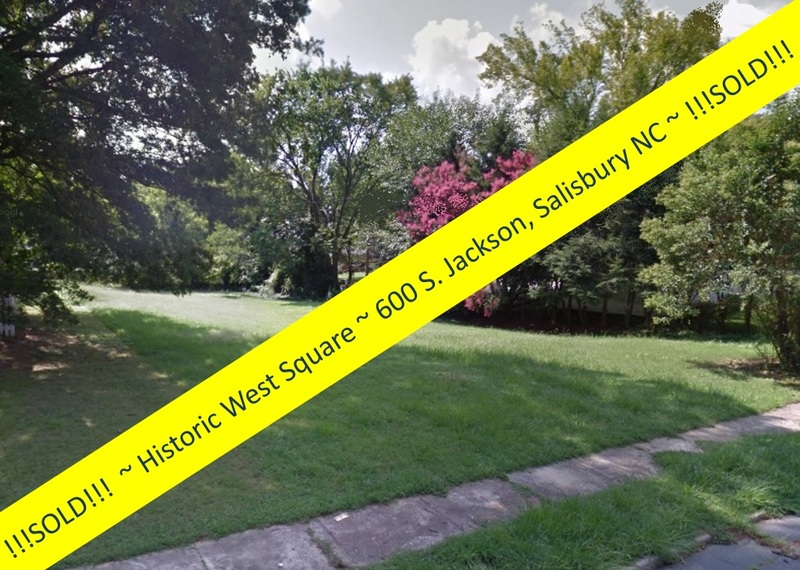 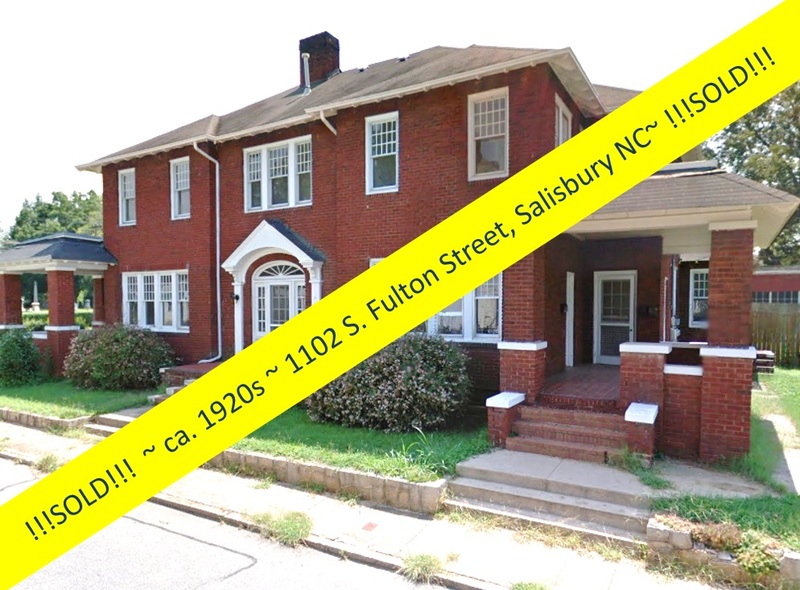 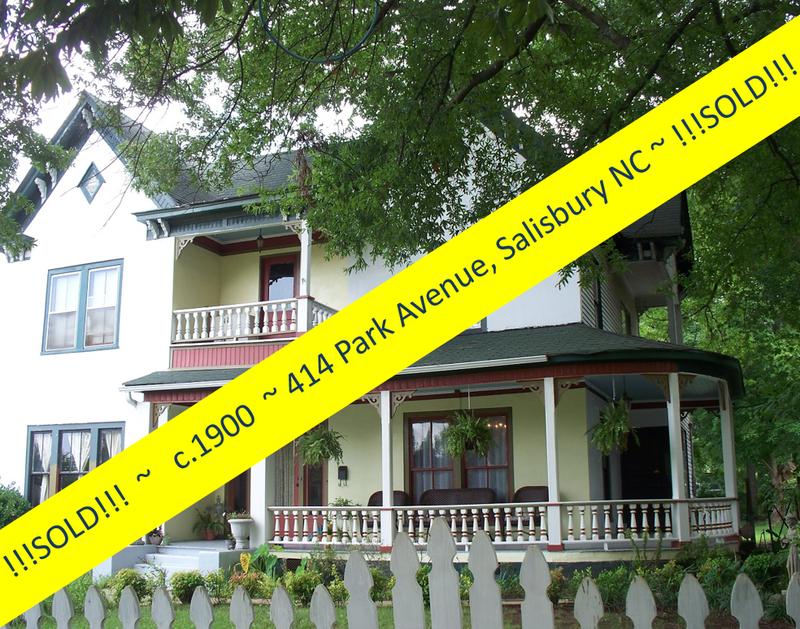 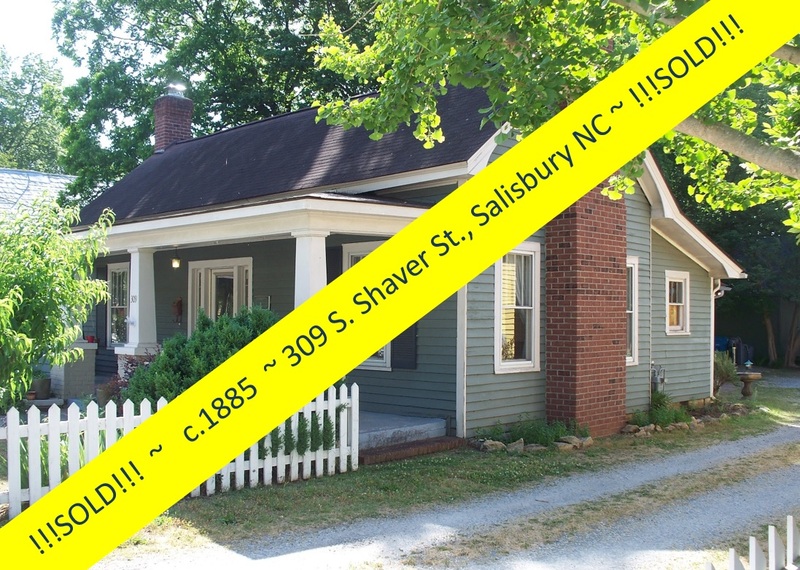 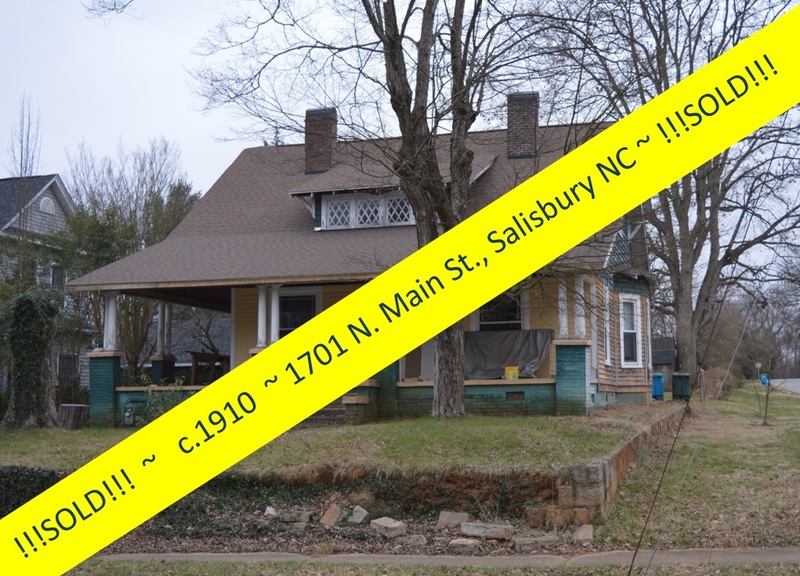 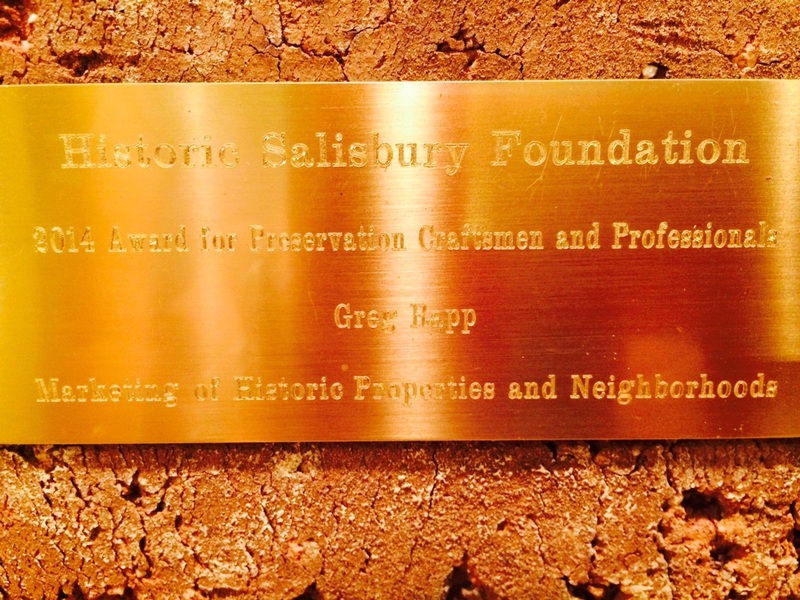 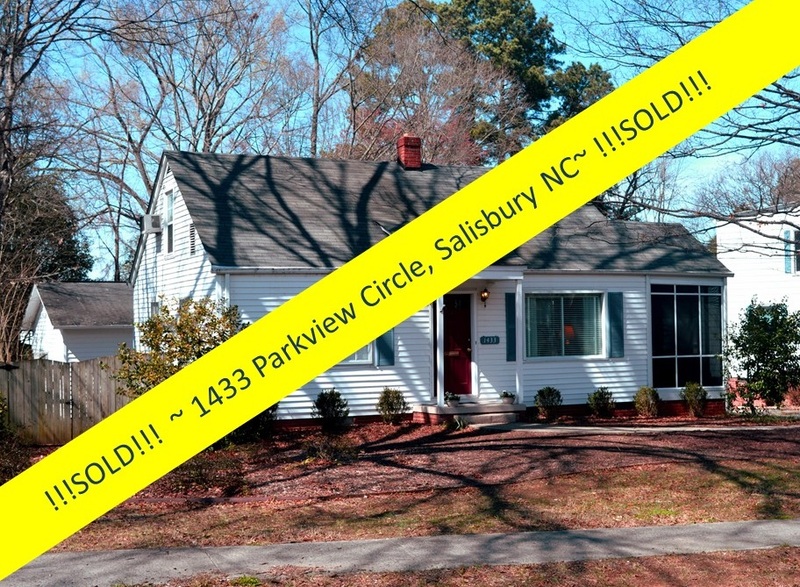 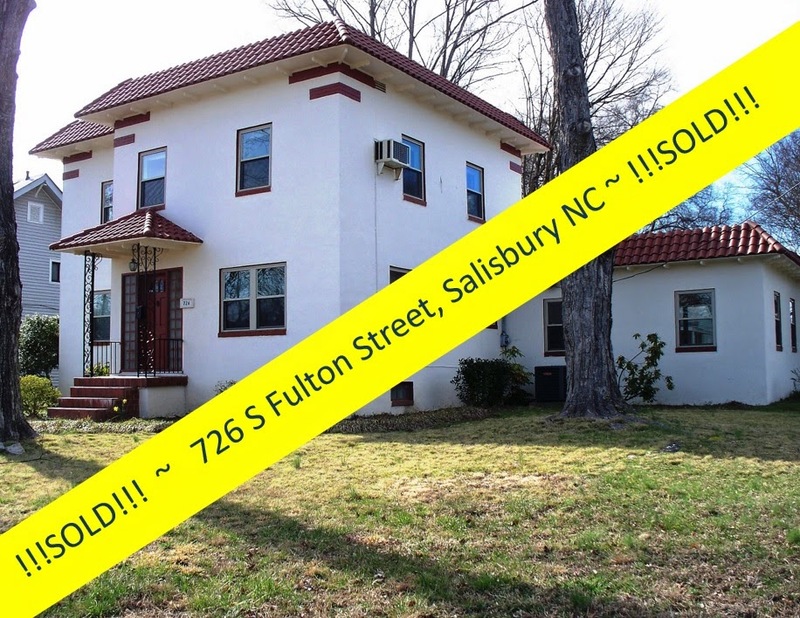 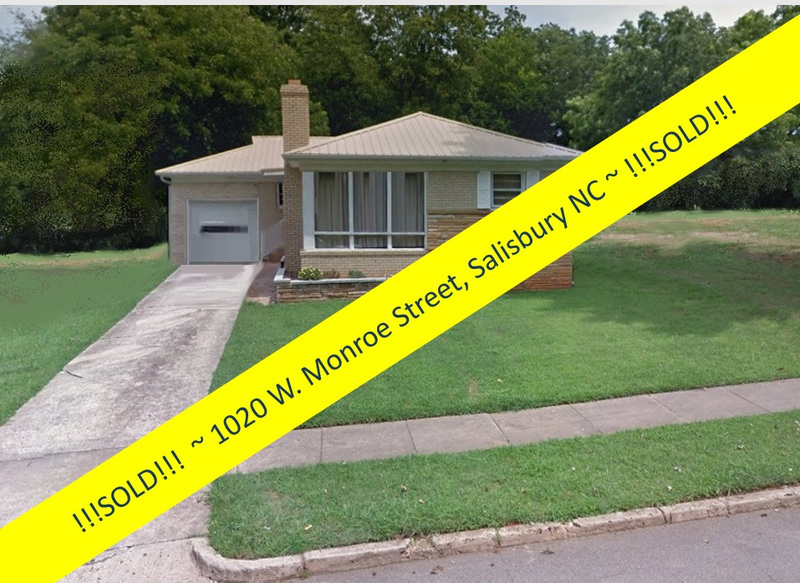 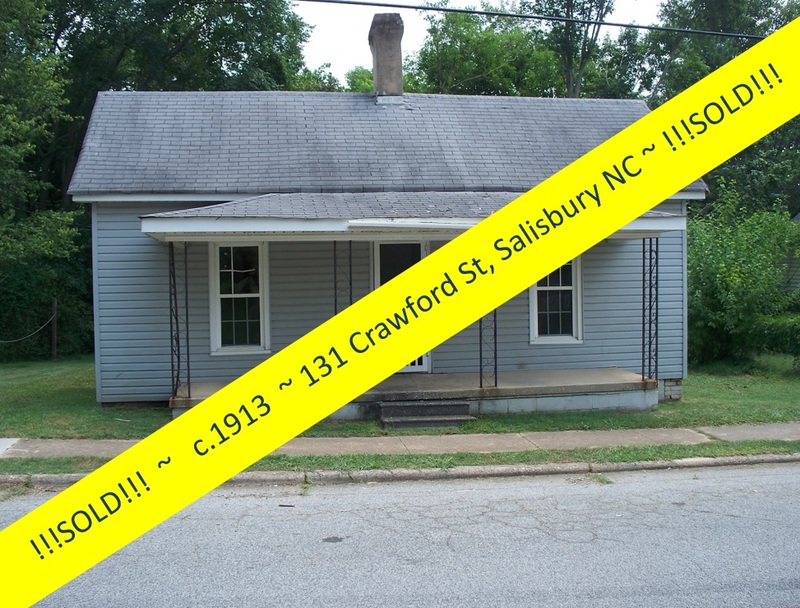 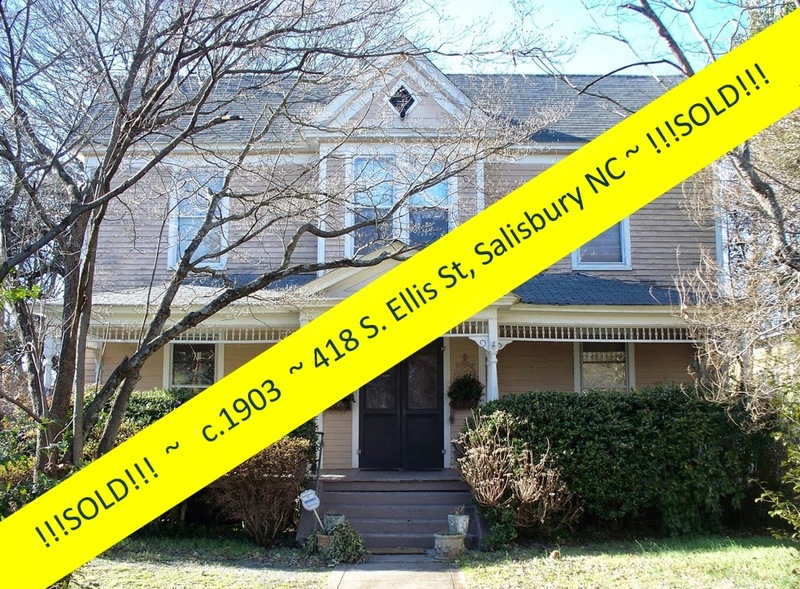 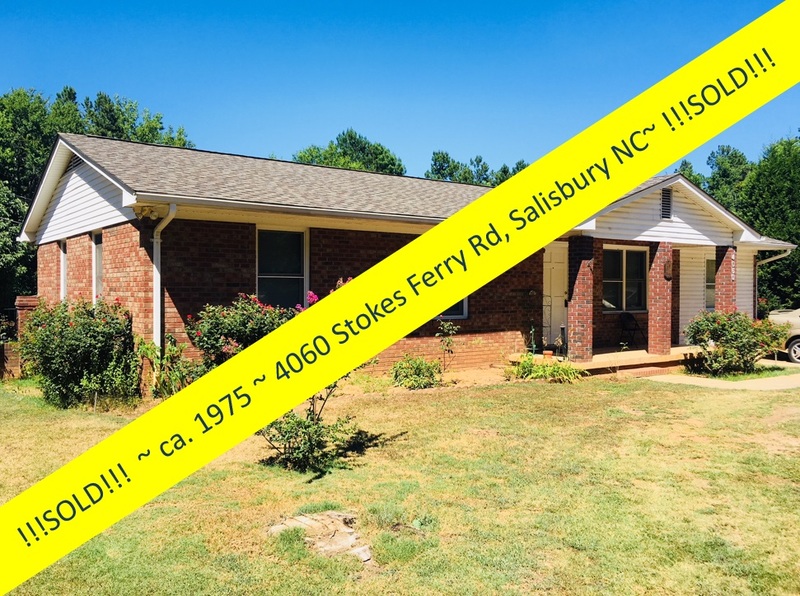 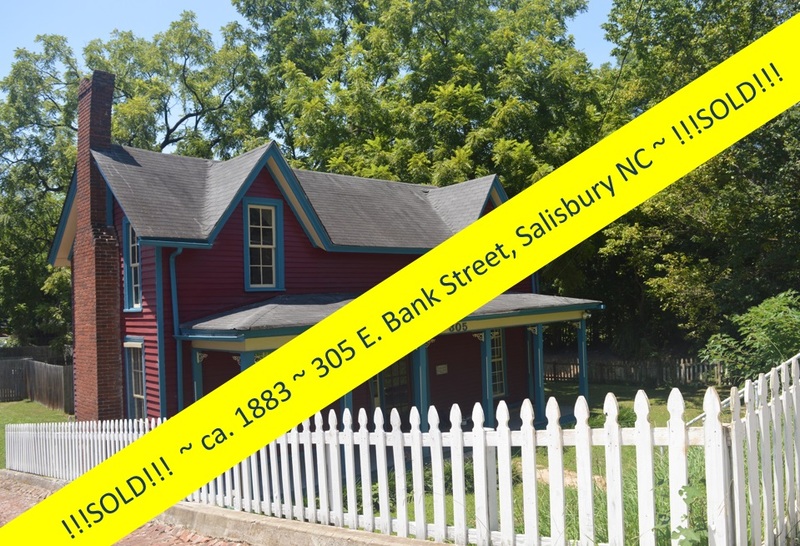 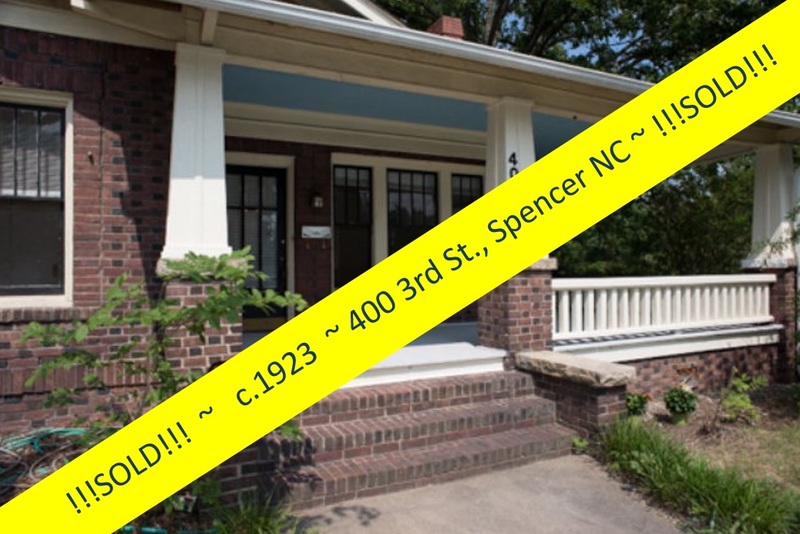 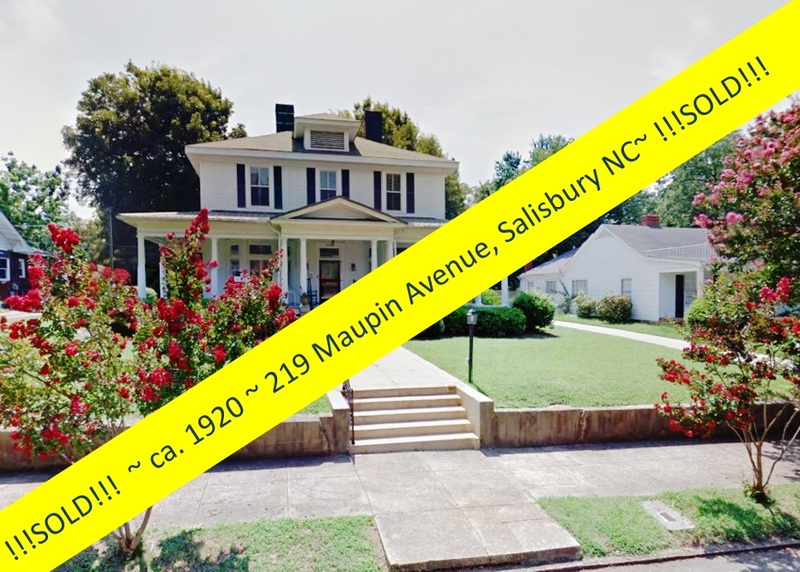 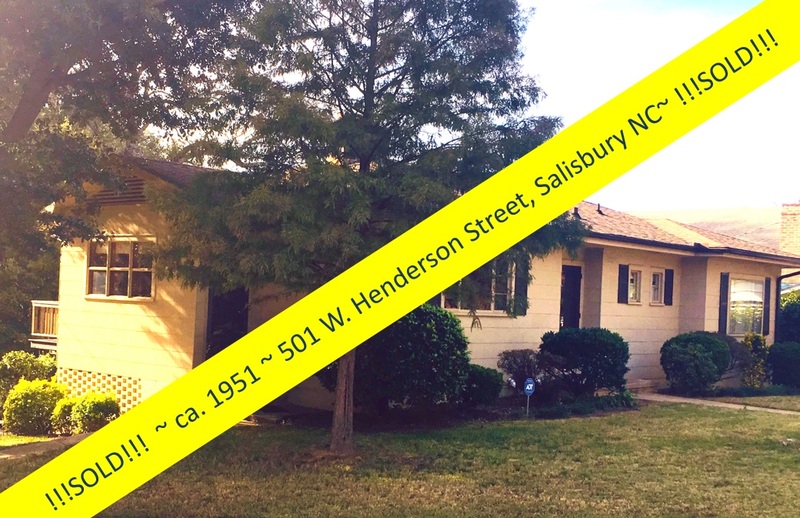 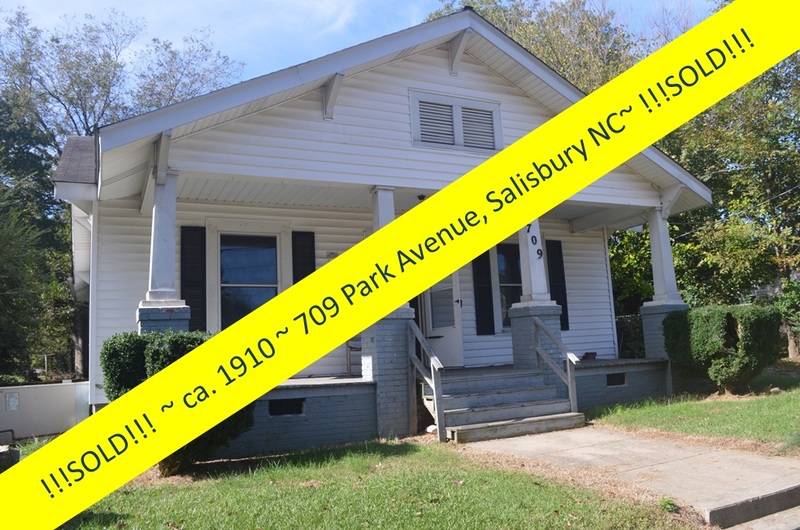 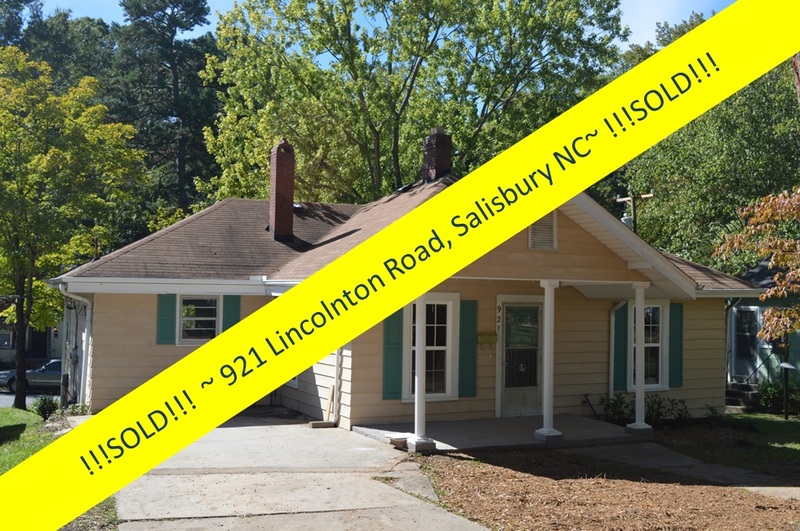 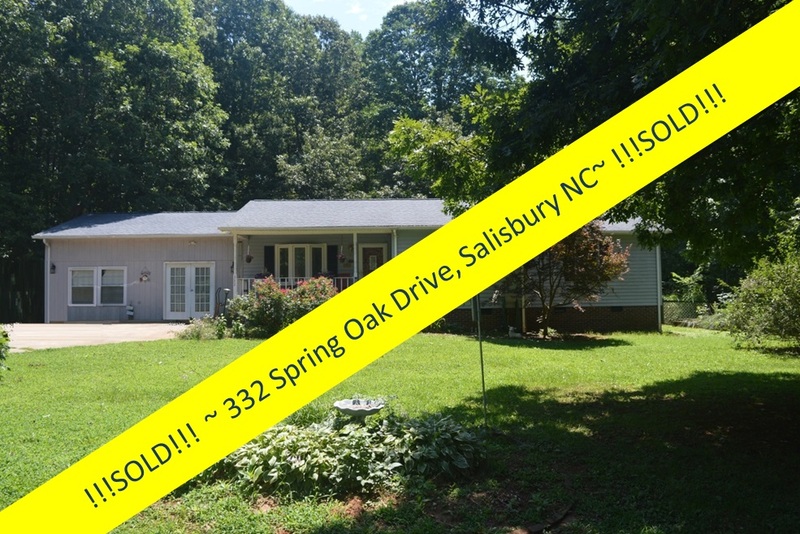 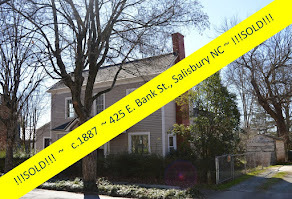 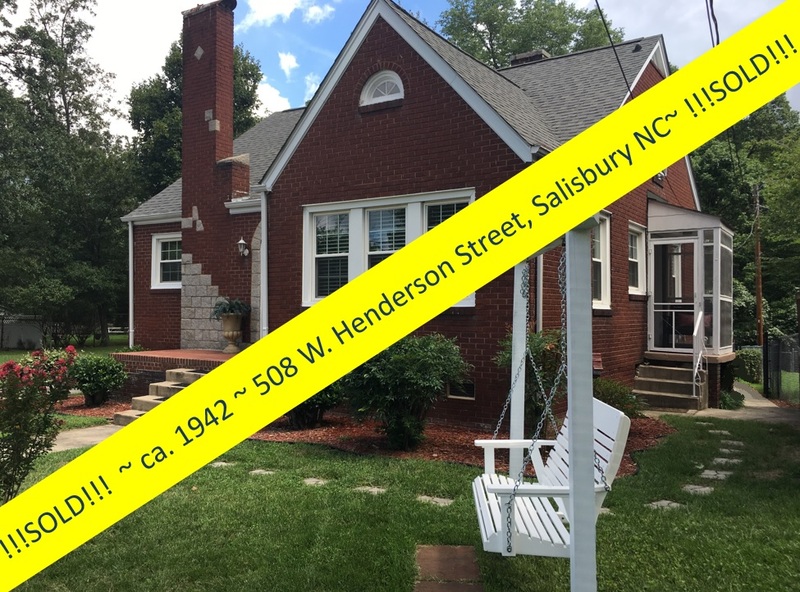 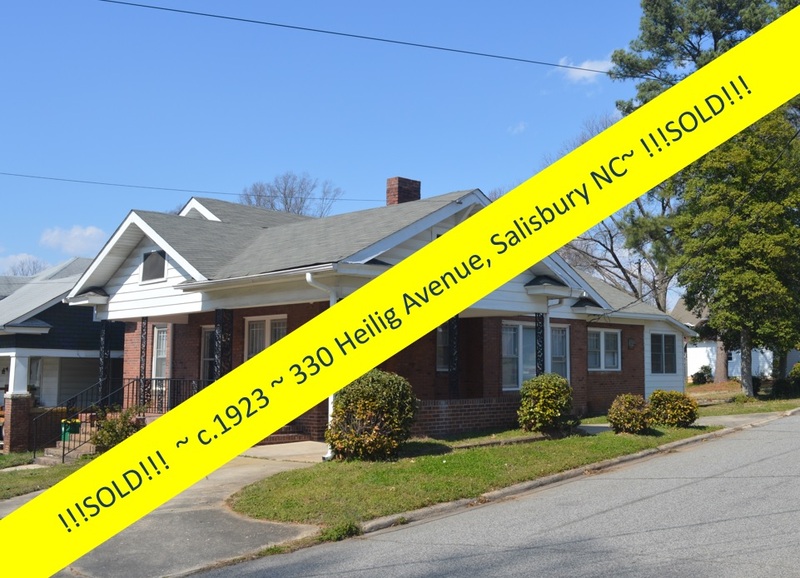 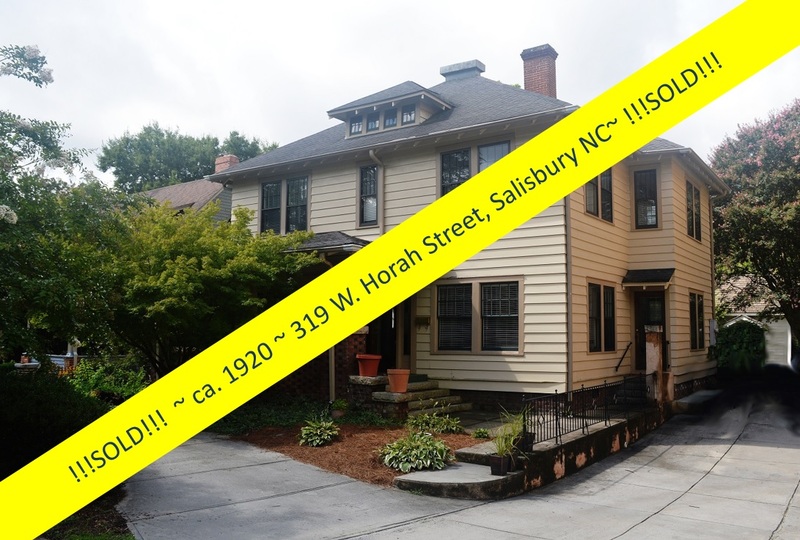 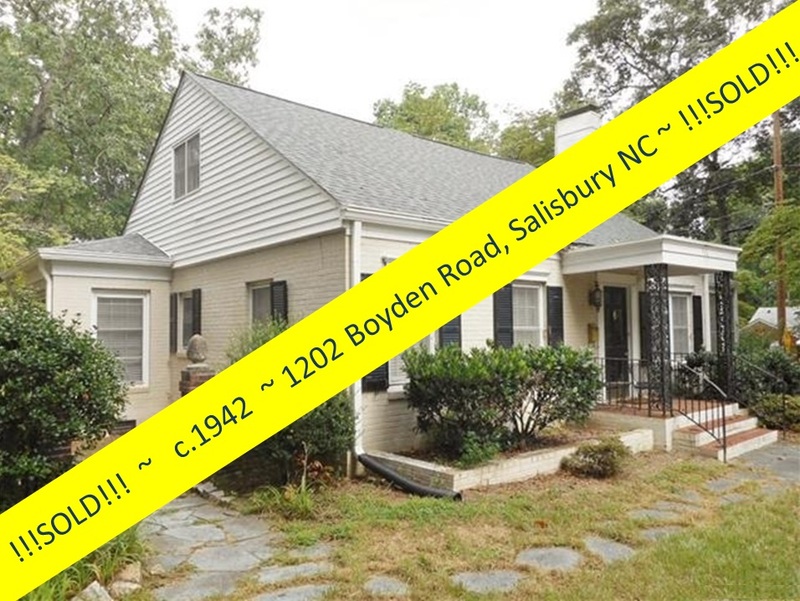 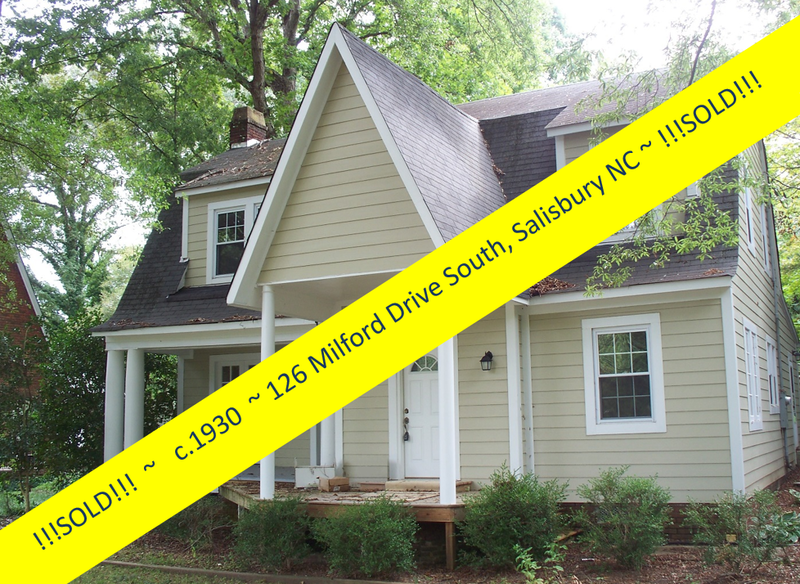 Contact Greg Rapp at 704.213.6846 or via email at gregrapp@wallacerealty.com to learn more the benefits and advantages of living in an historic home in Salisbury, NC!